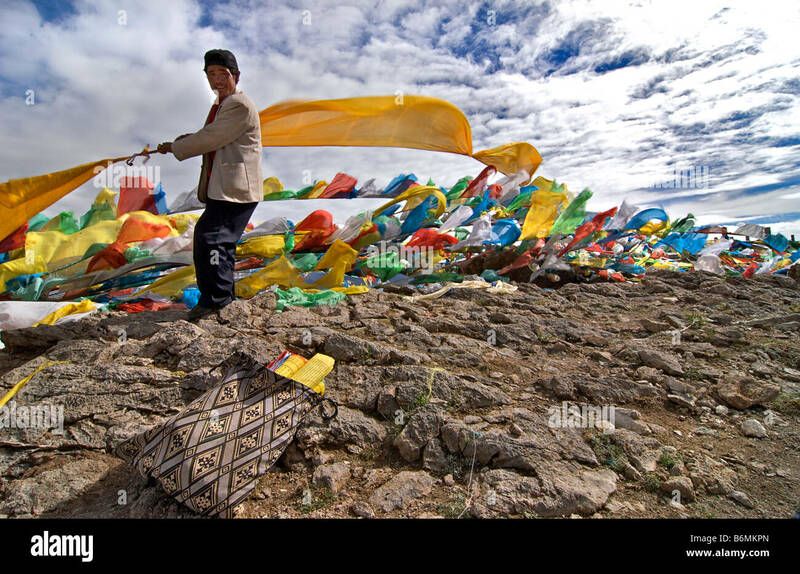 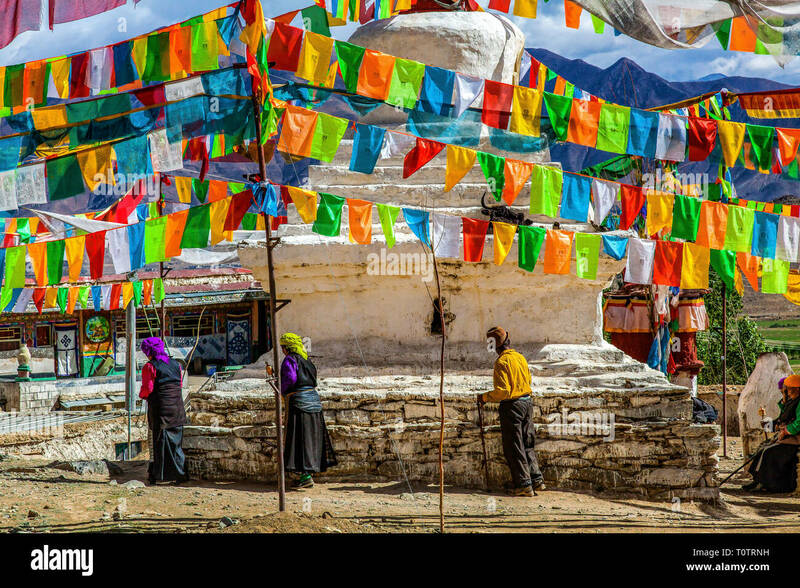 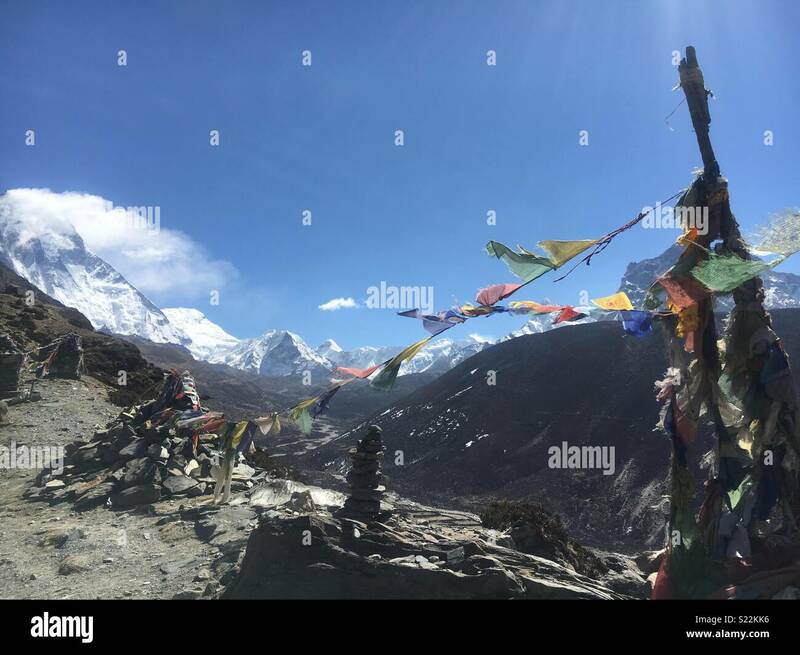 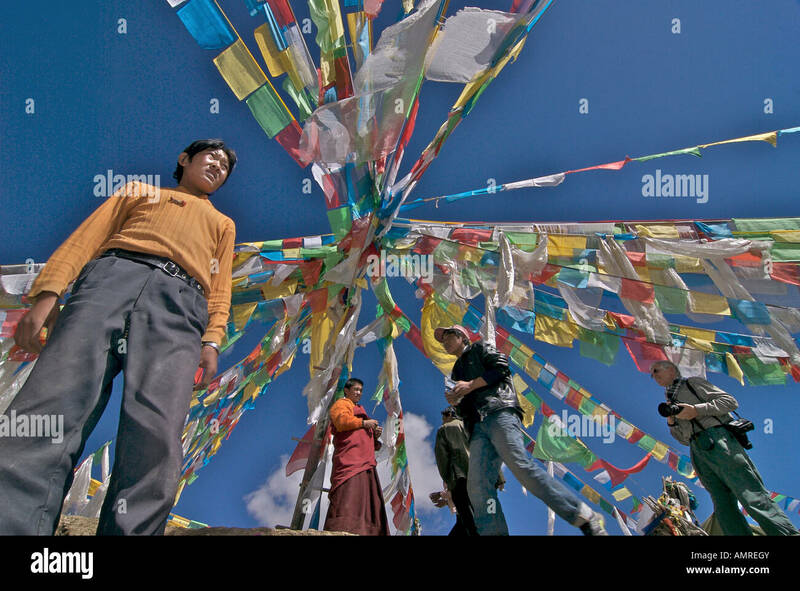 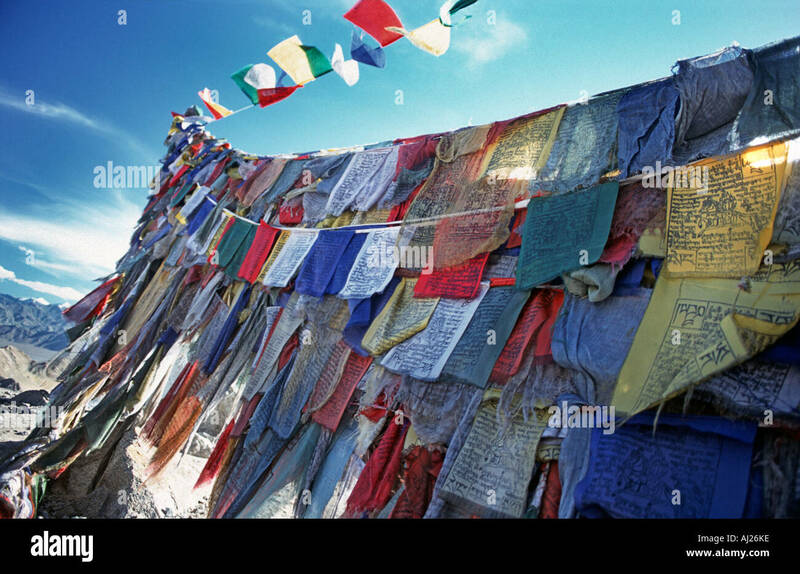 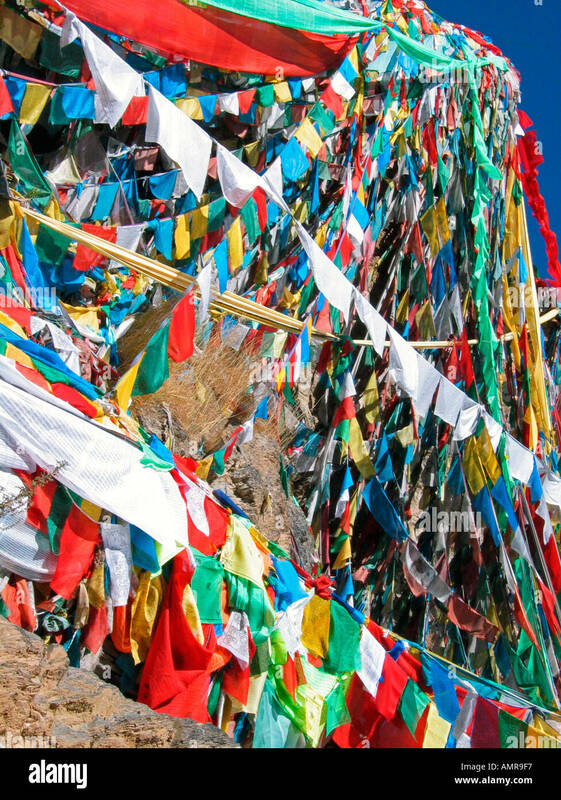 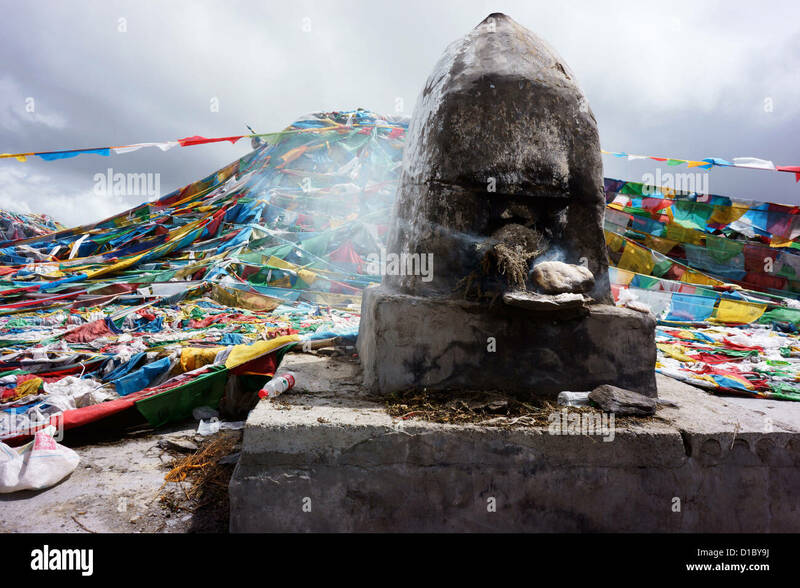 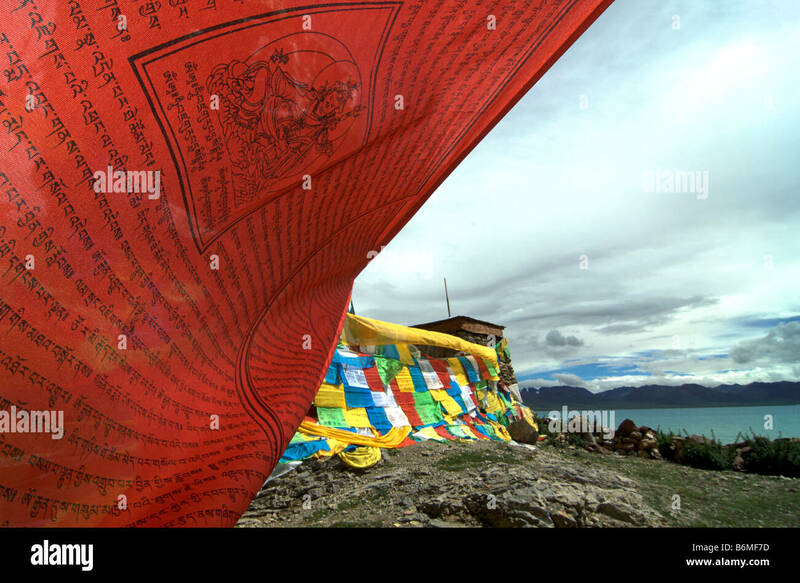 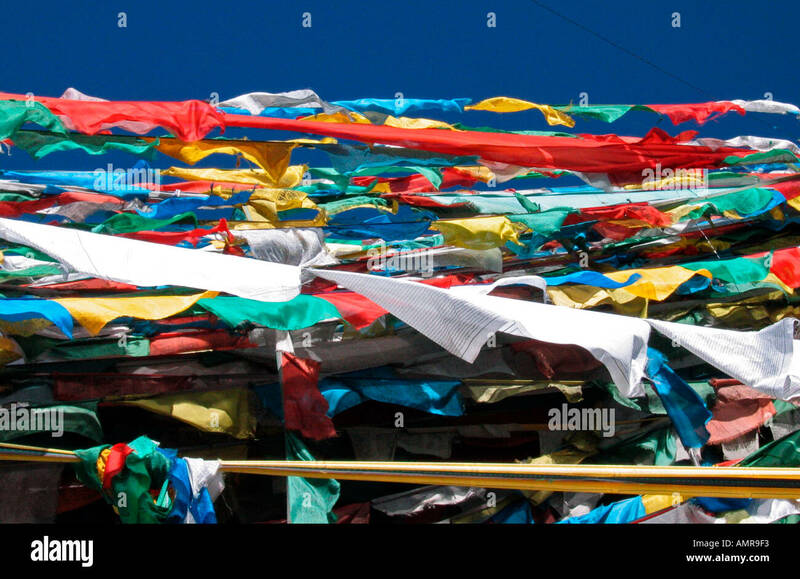 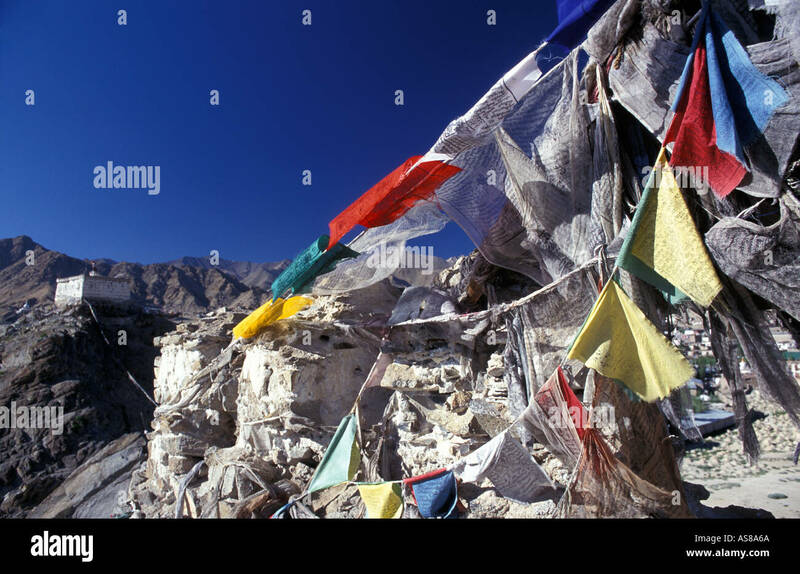 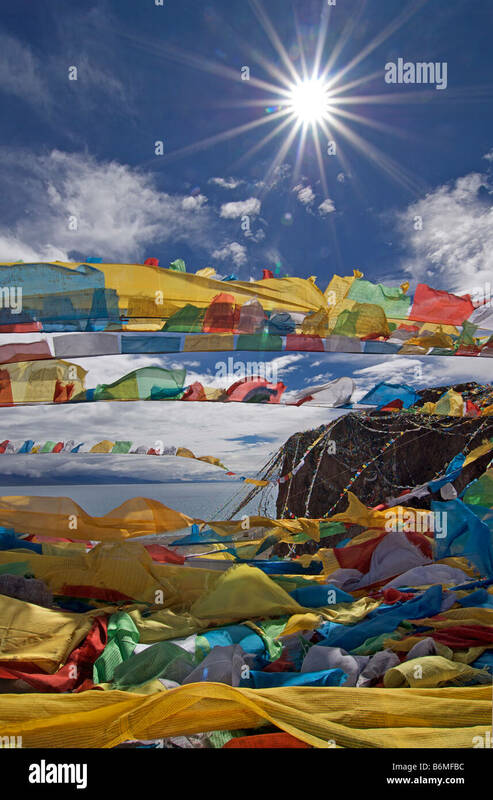 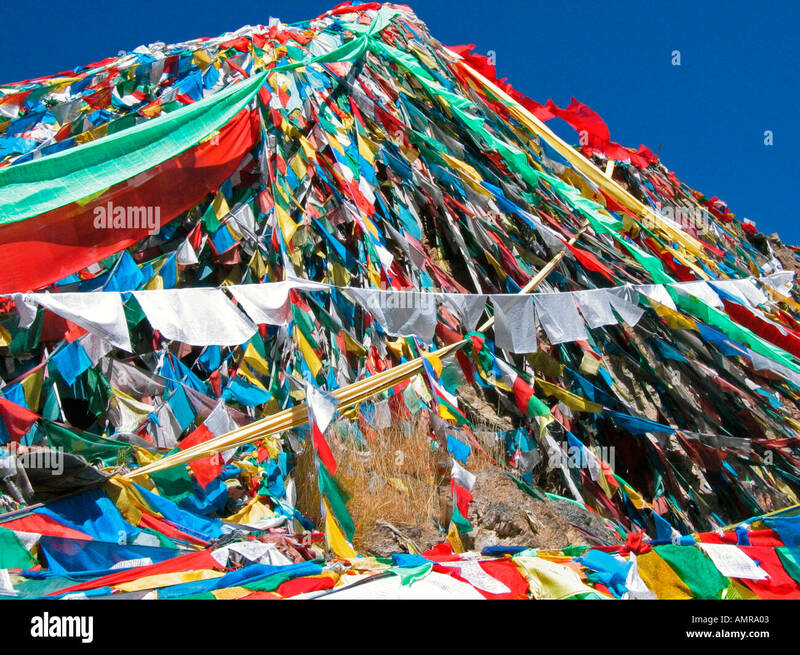 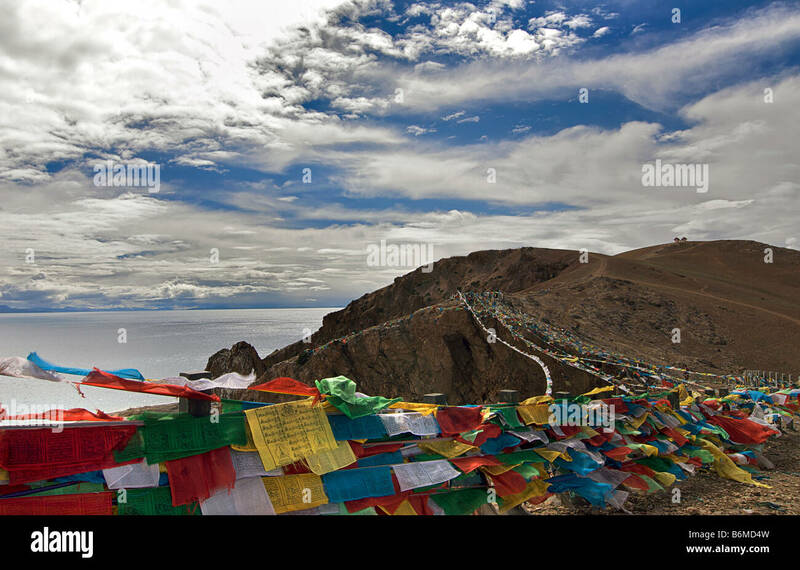 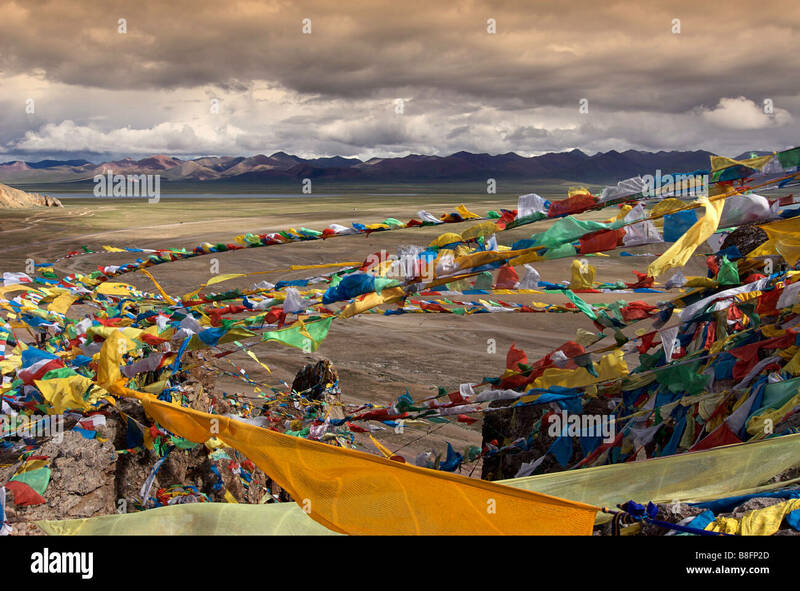 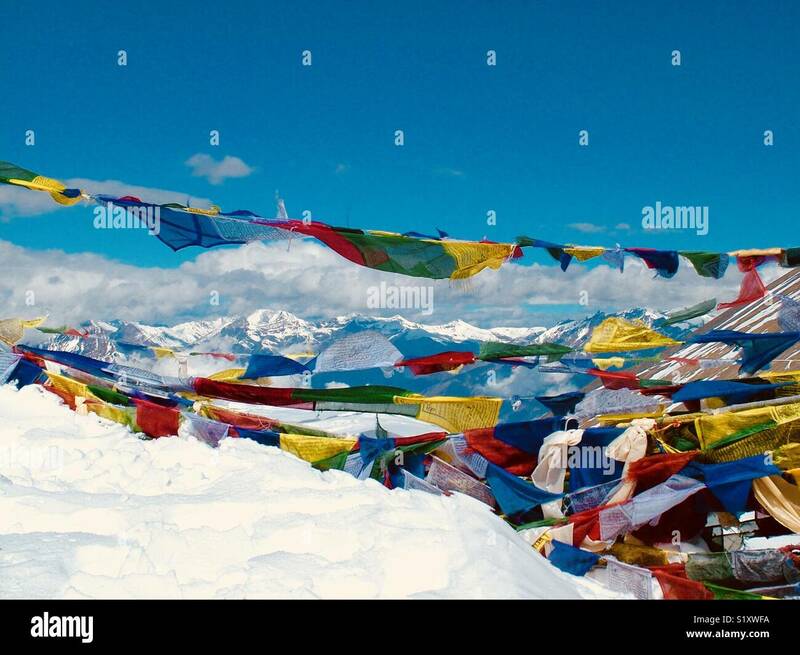 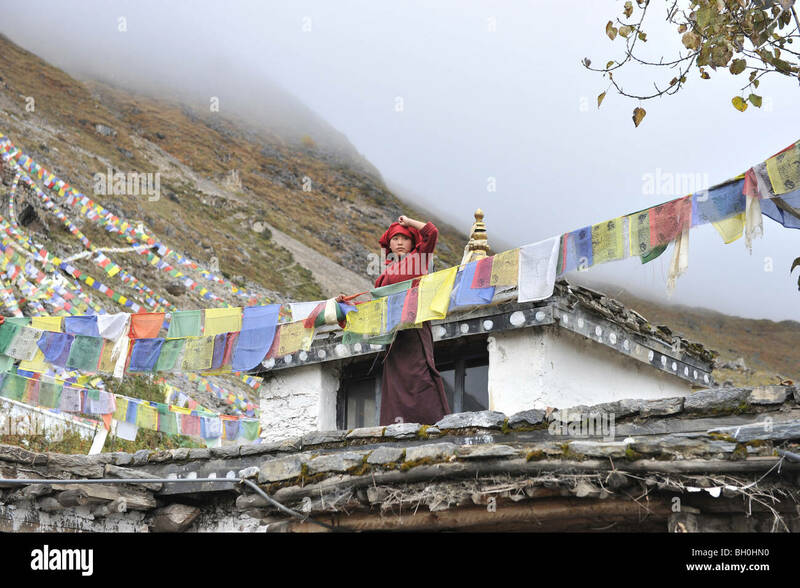 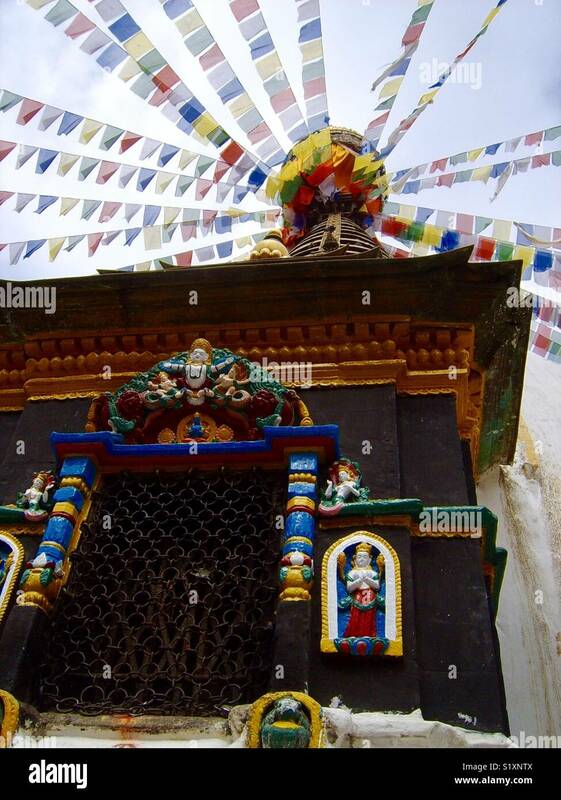 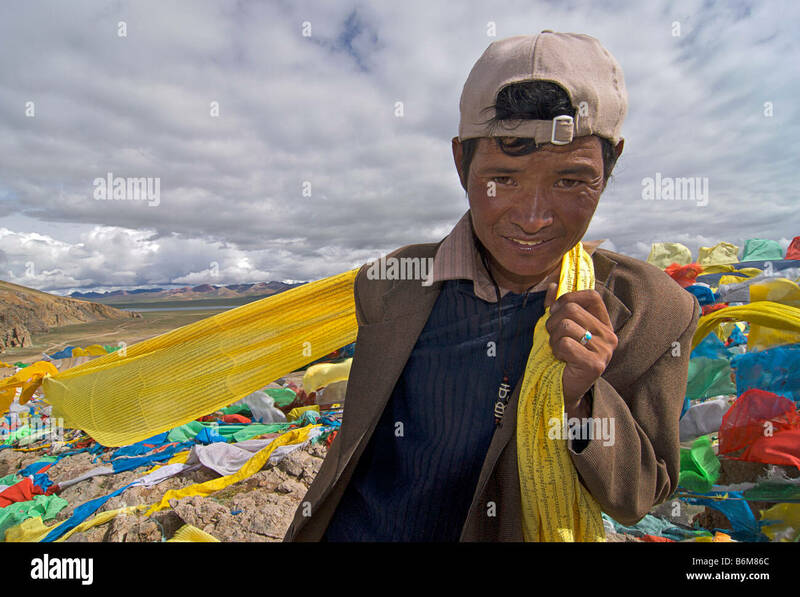 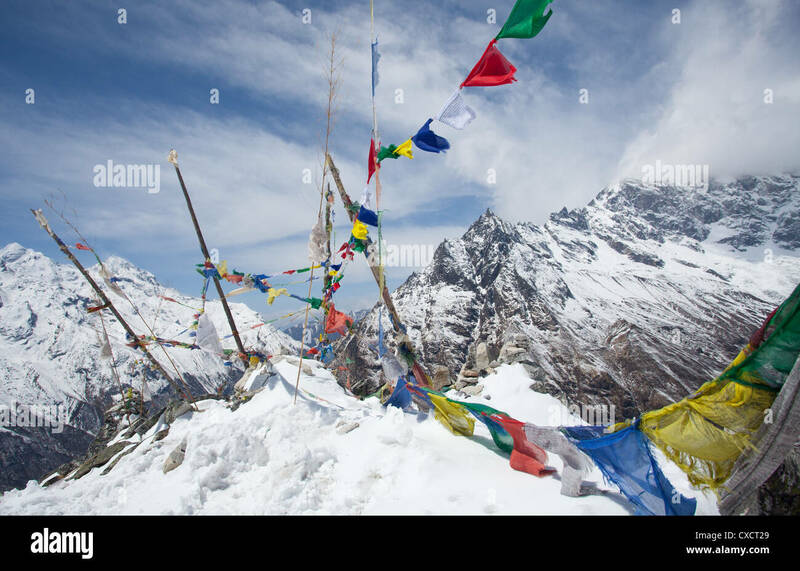 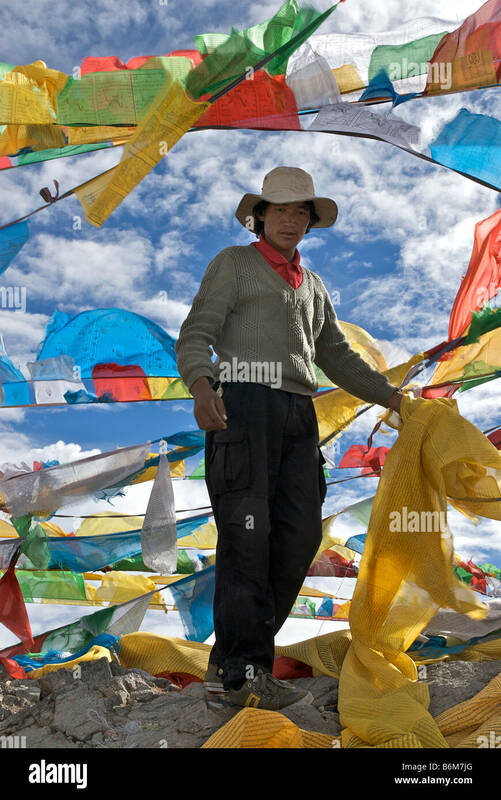 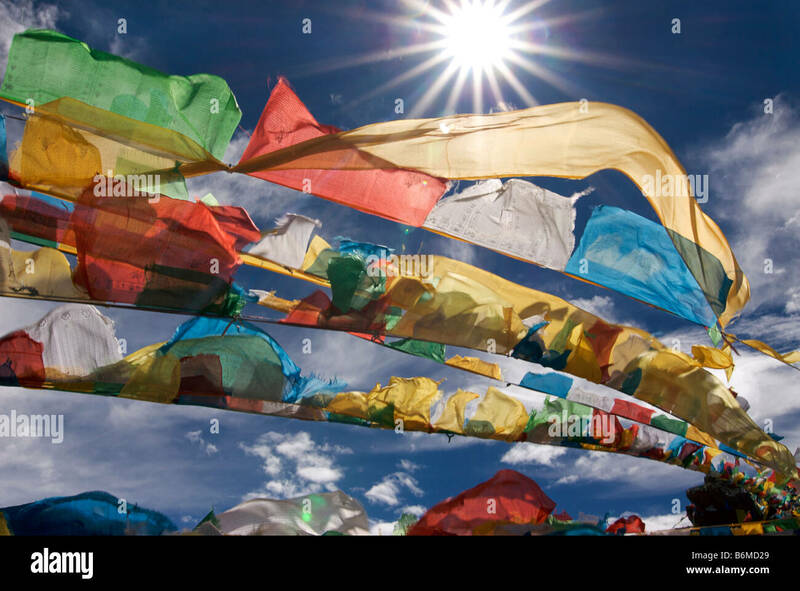 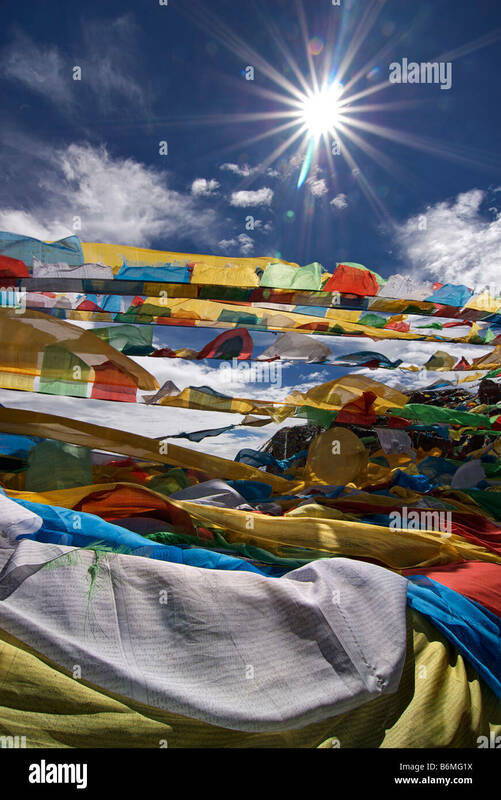 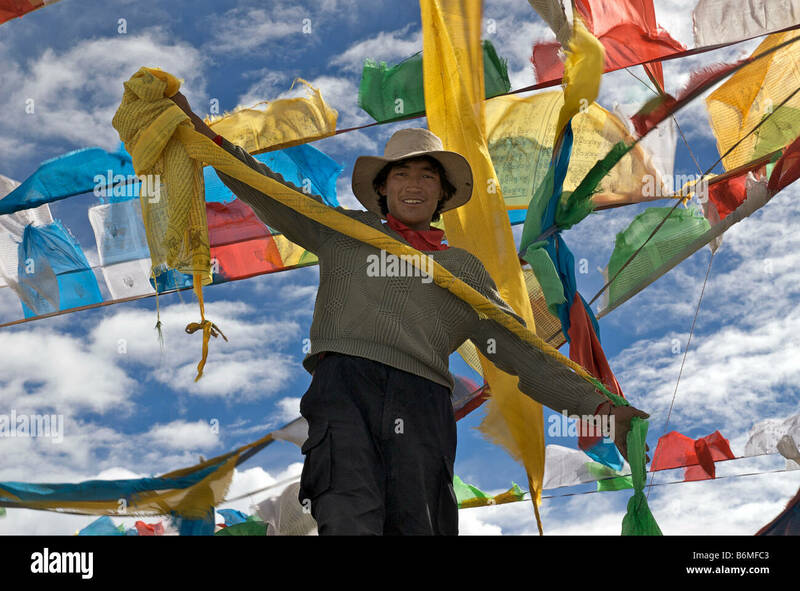 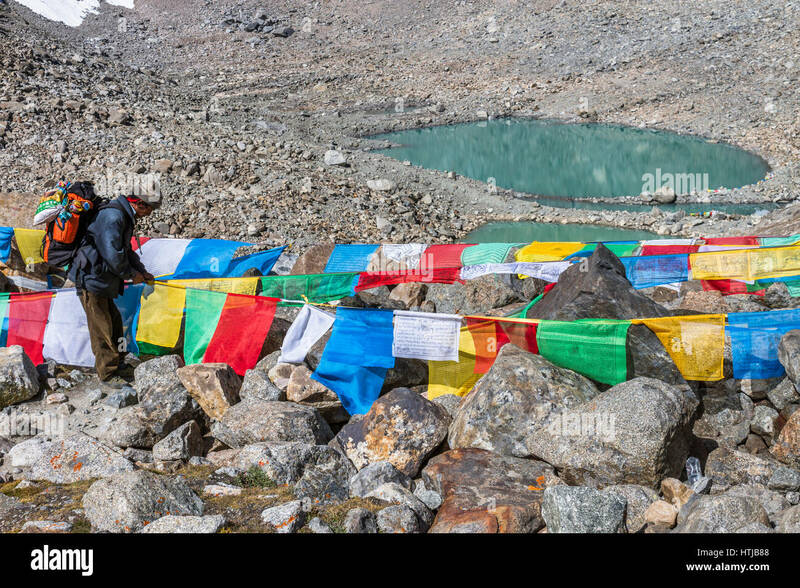 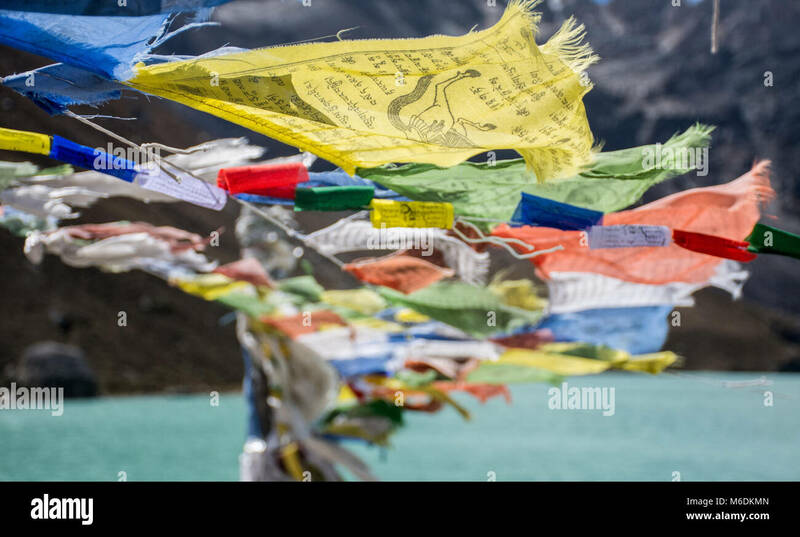 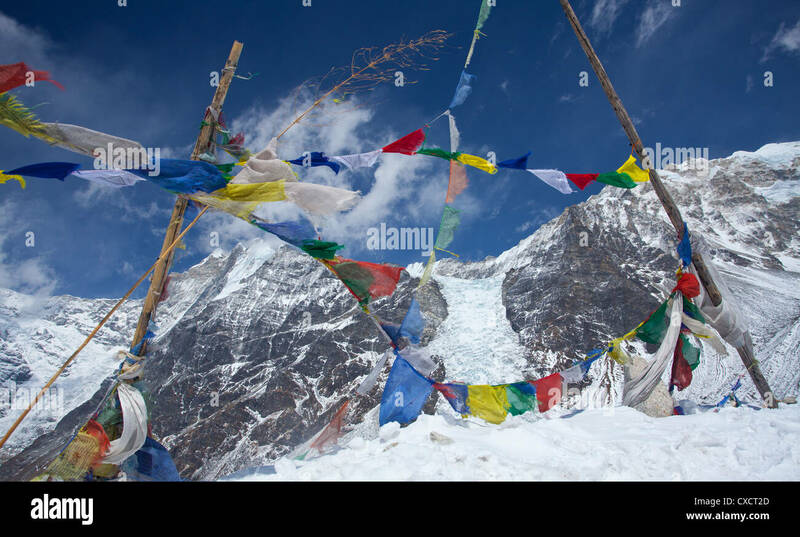 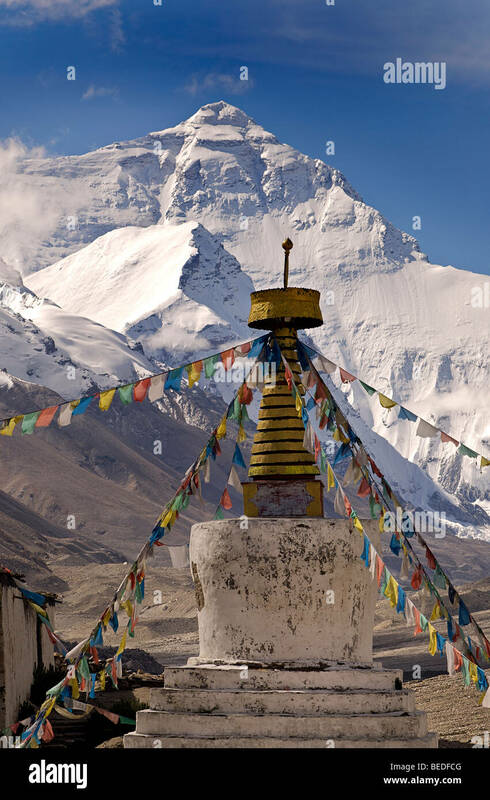 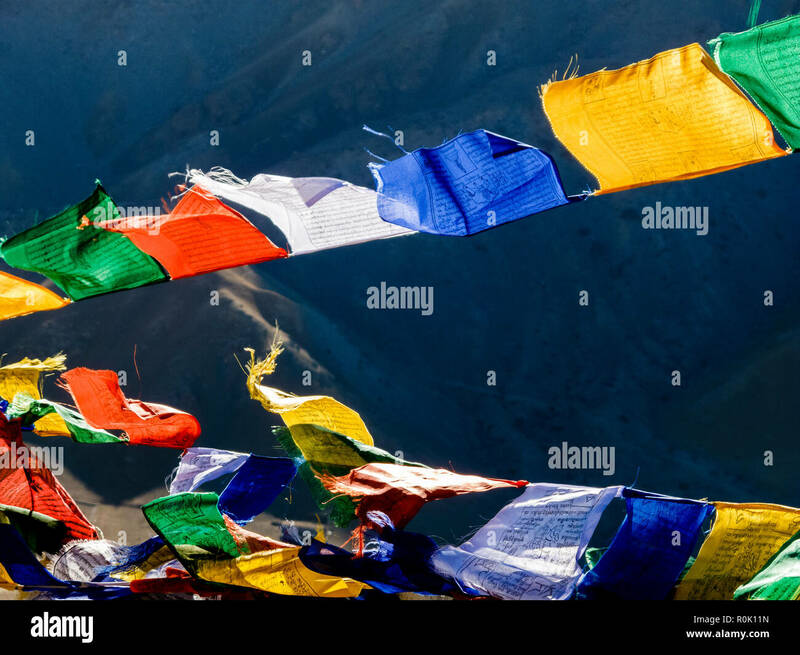 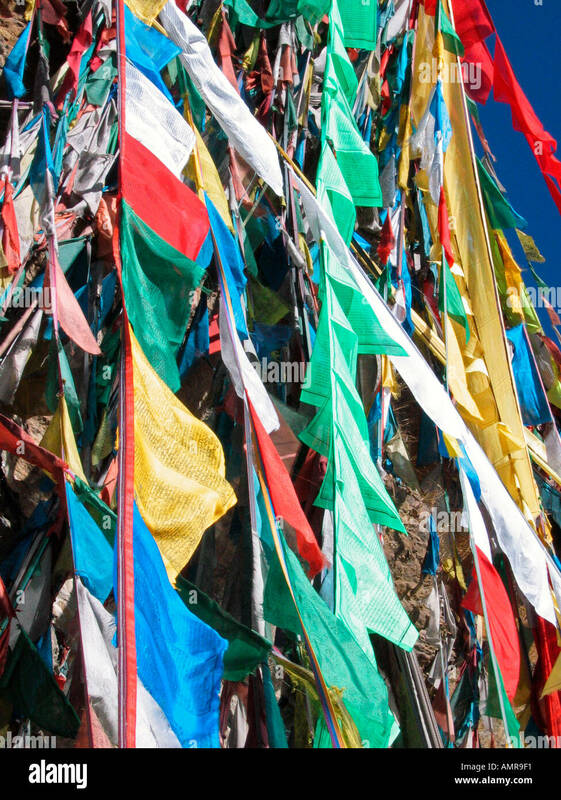 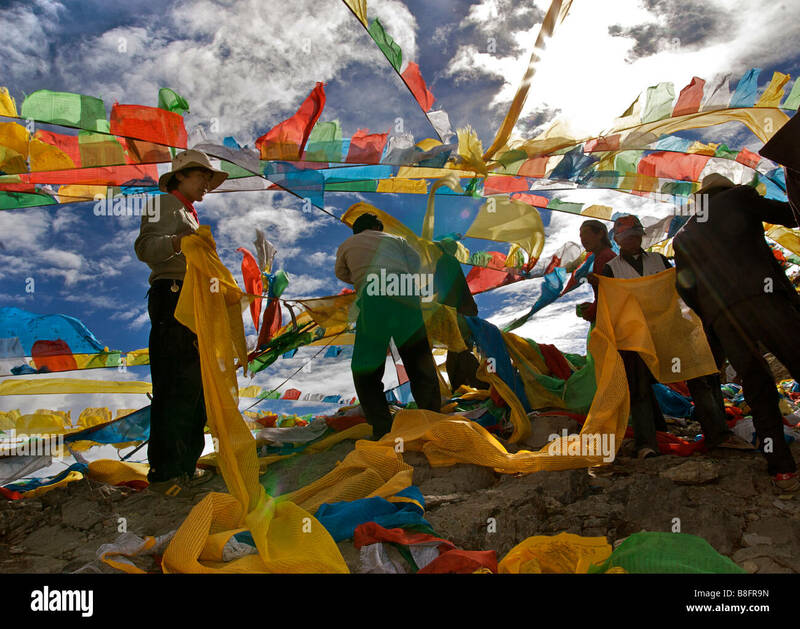 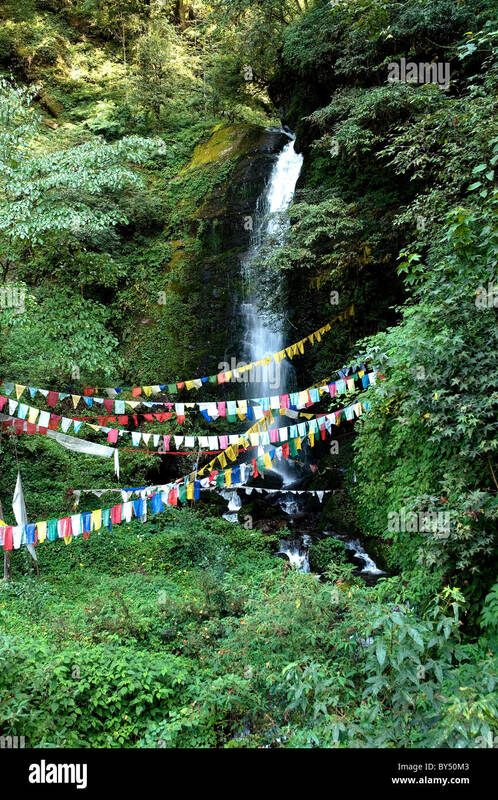 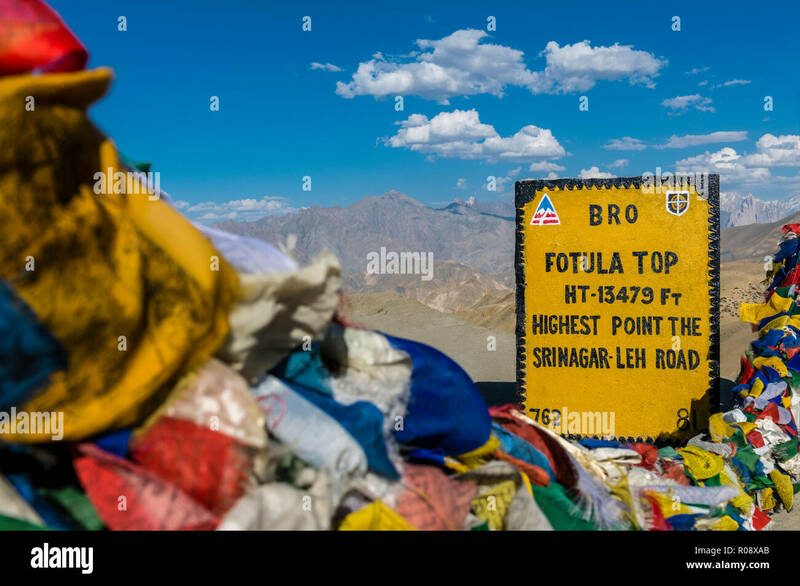 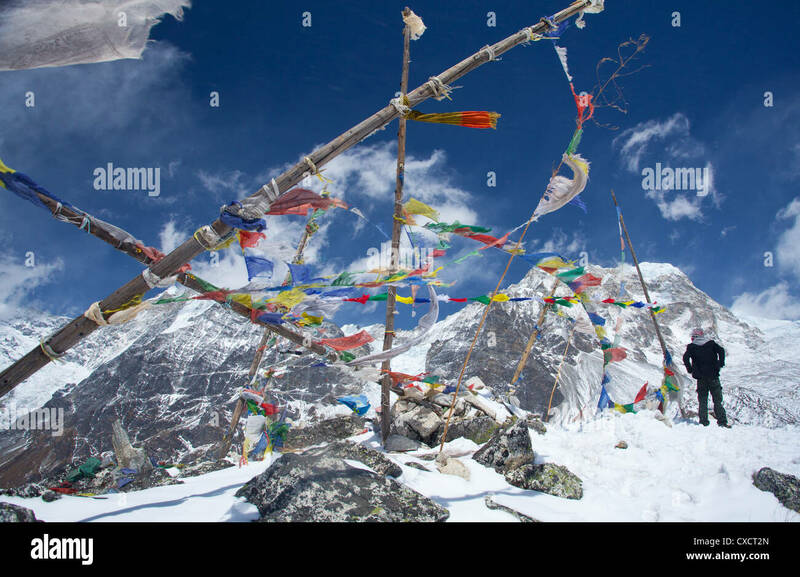 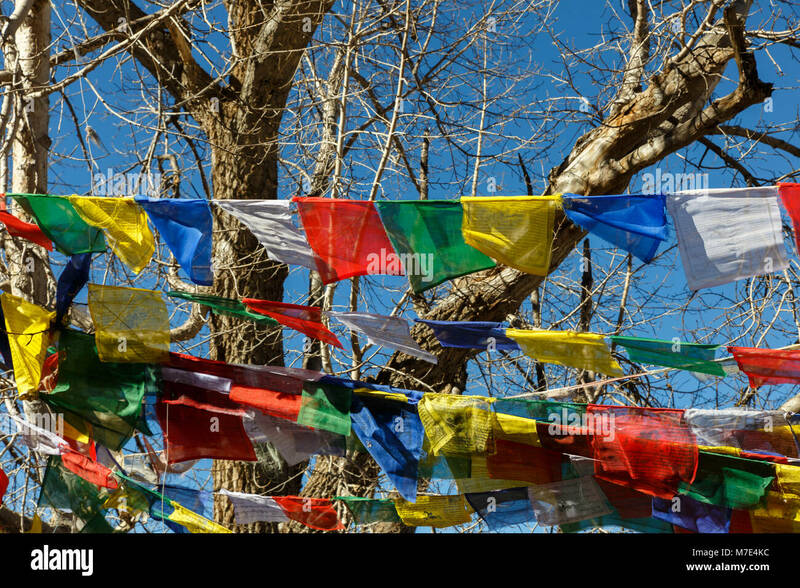 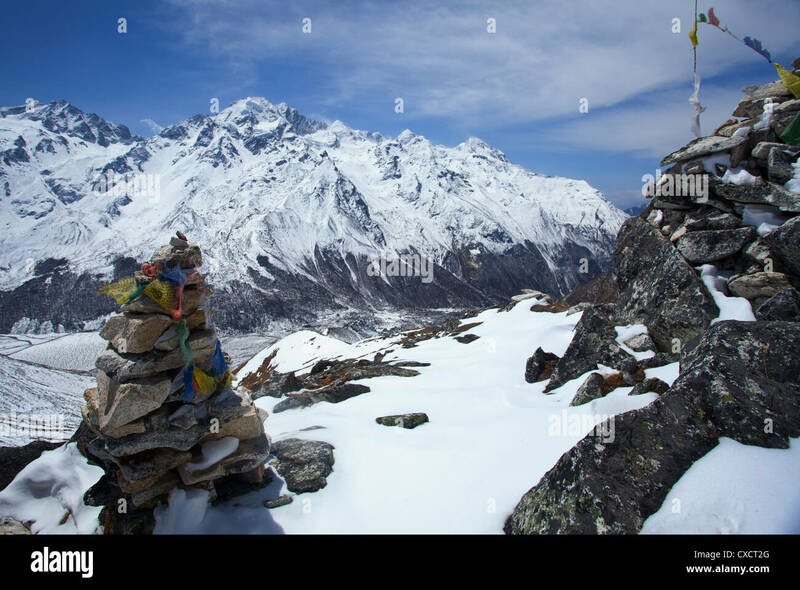 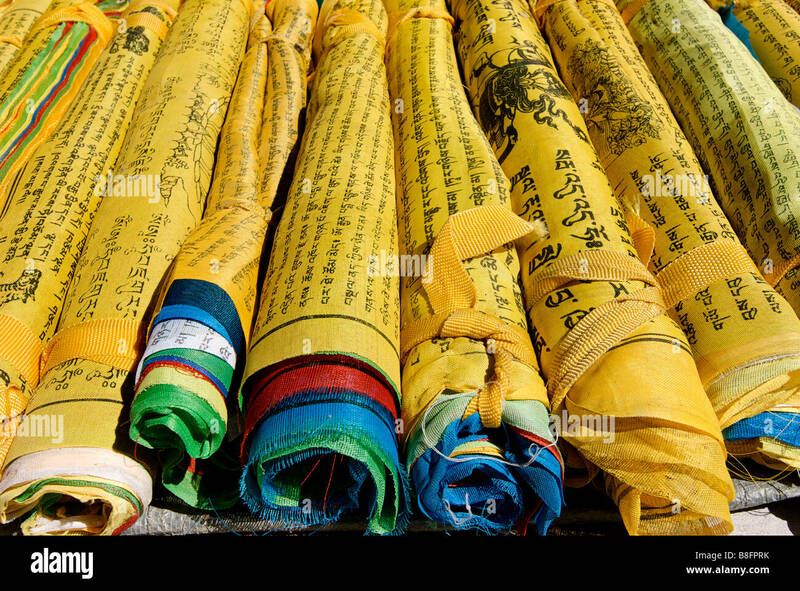 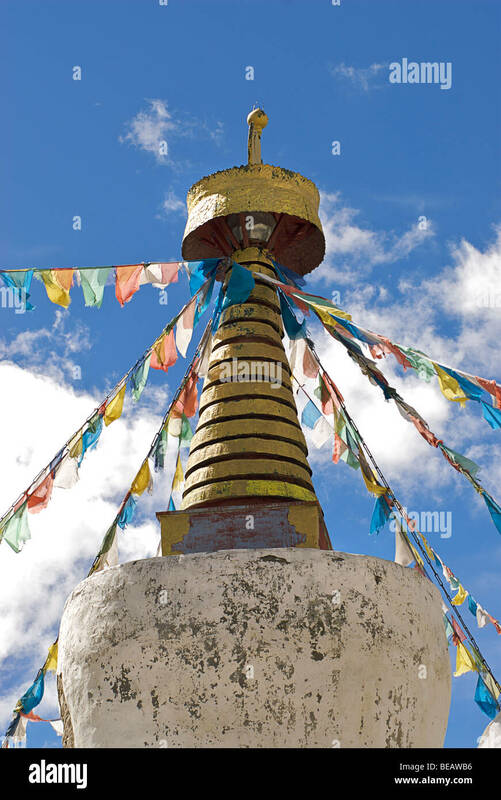 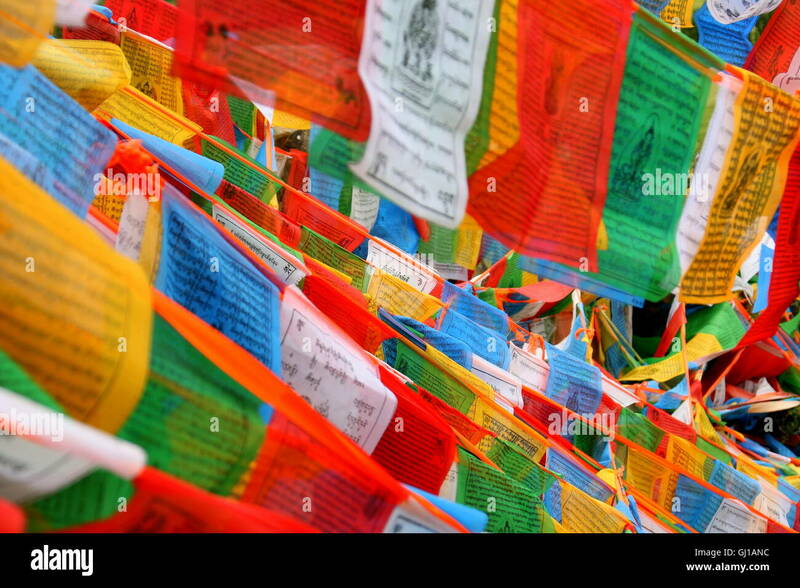 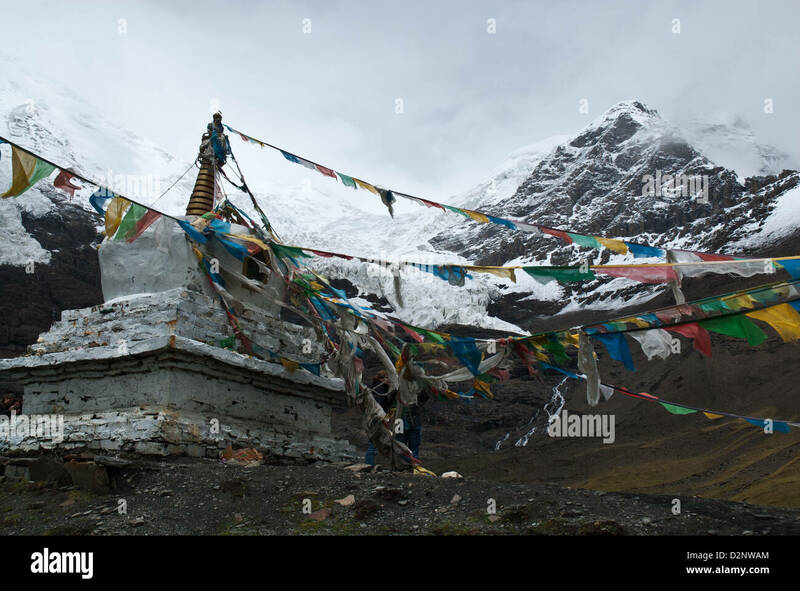 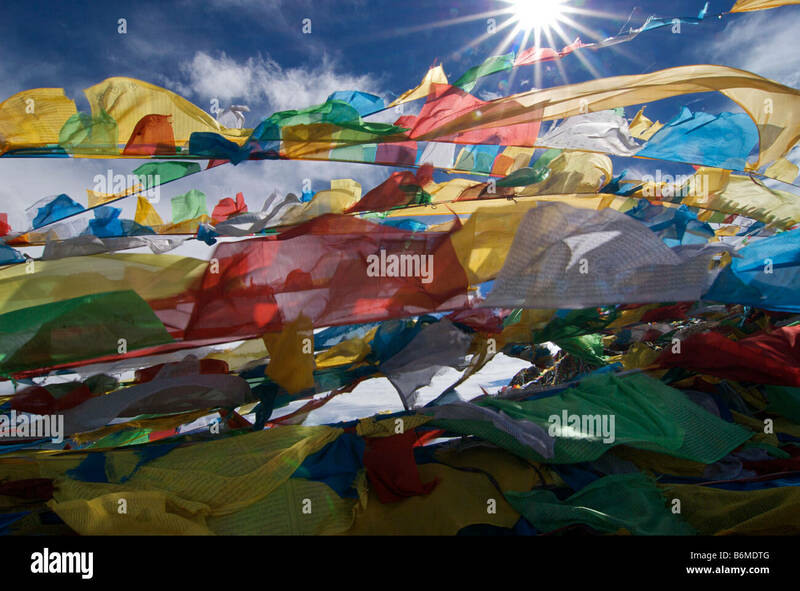 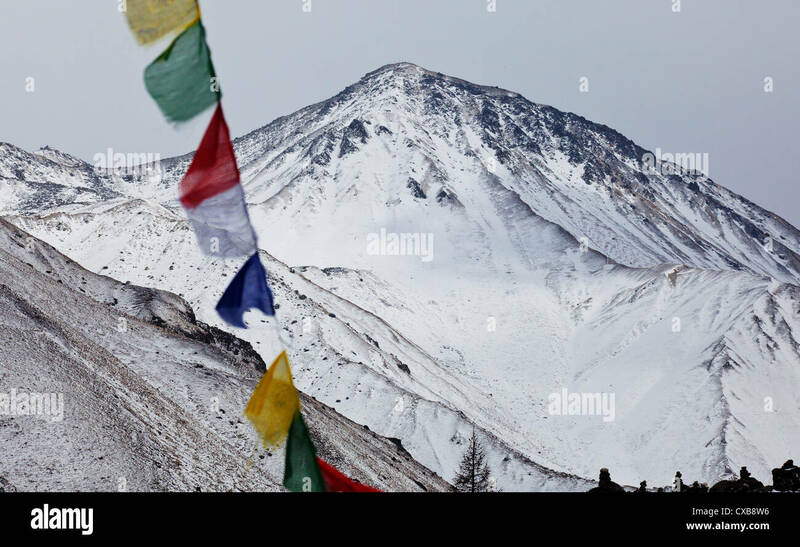 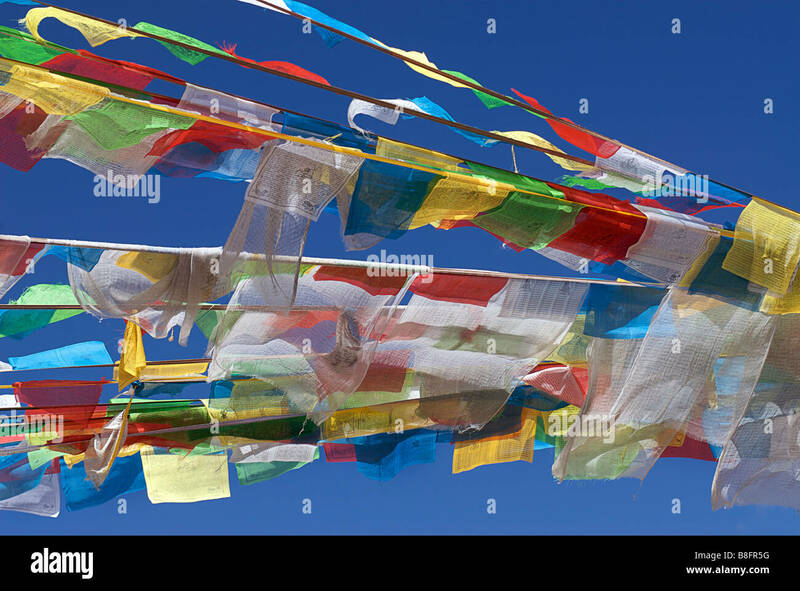 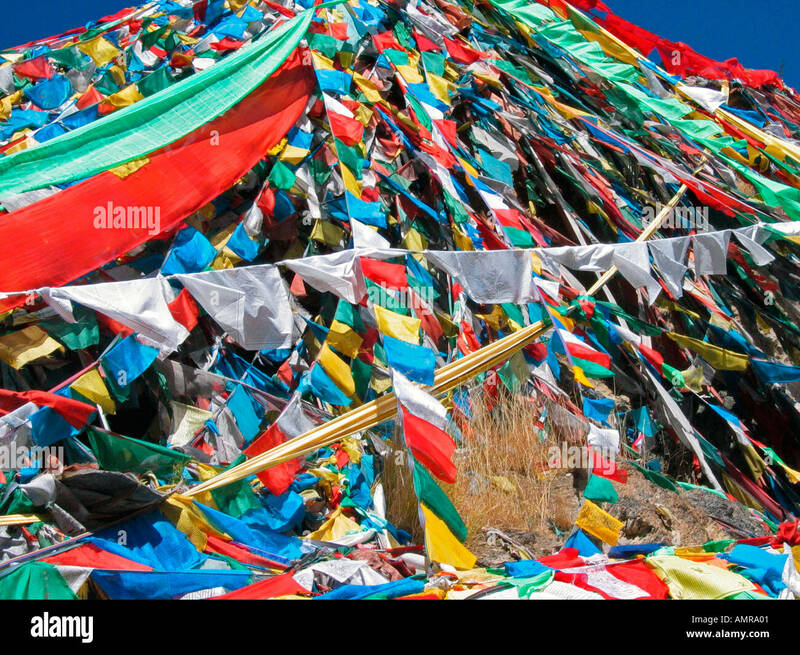 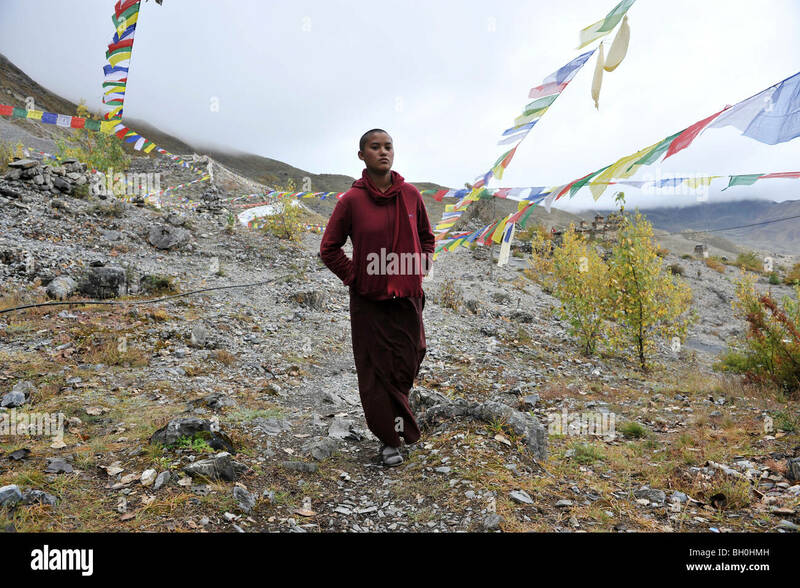 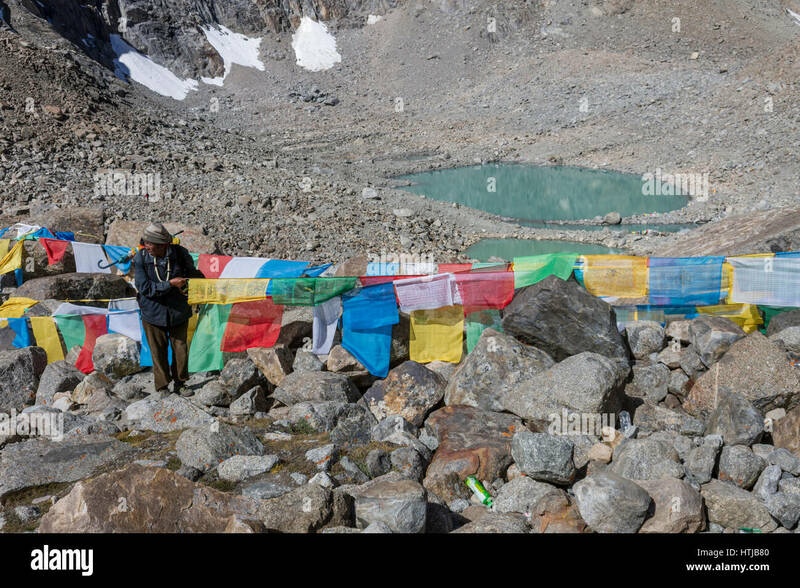 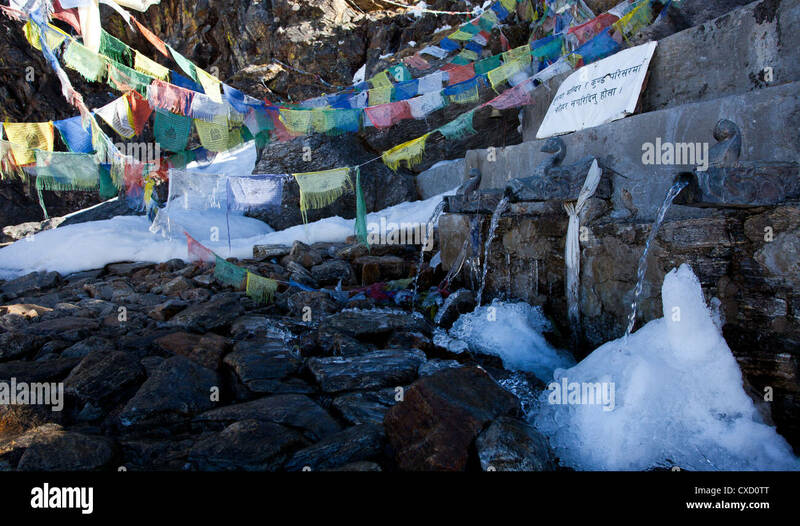 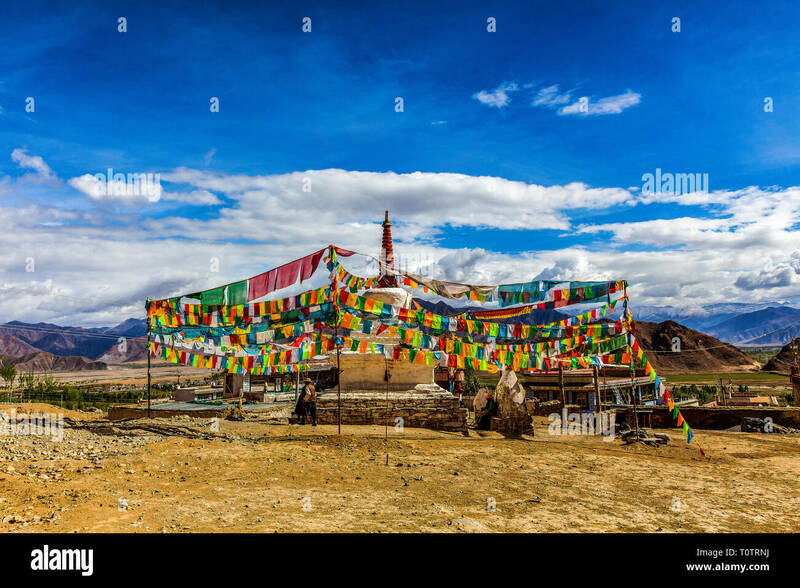 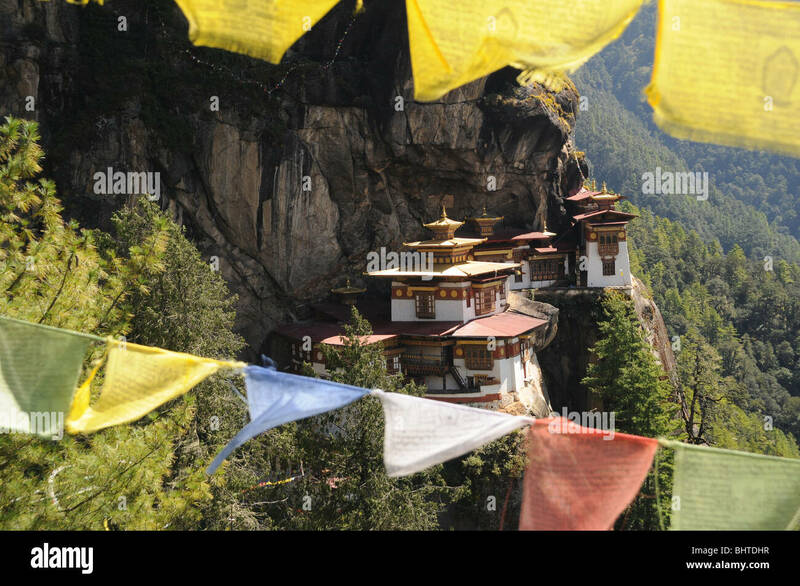 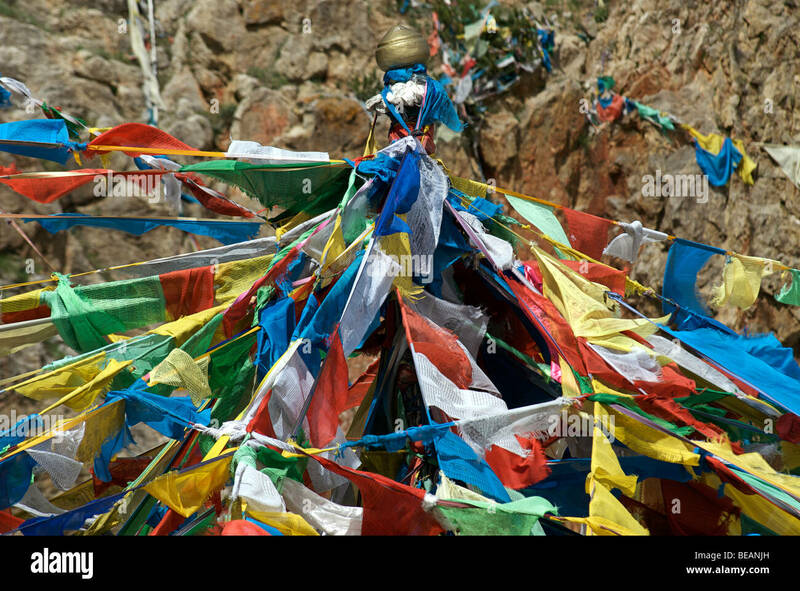 Colorful prayerflags in the mountains of Tibet. 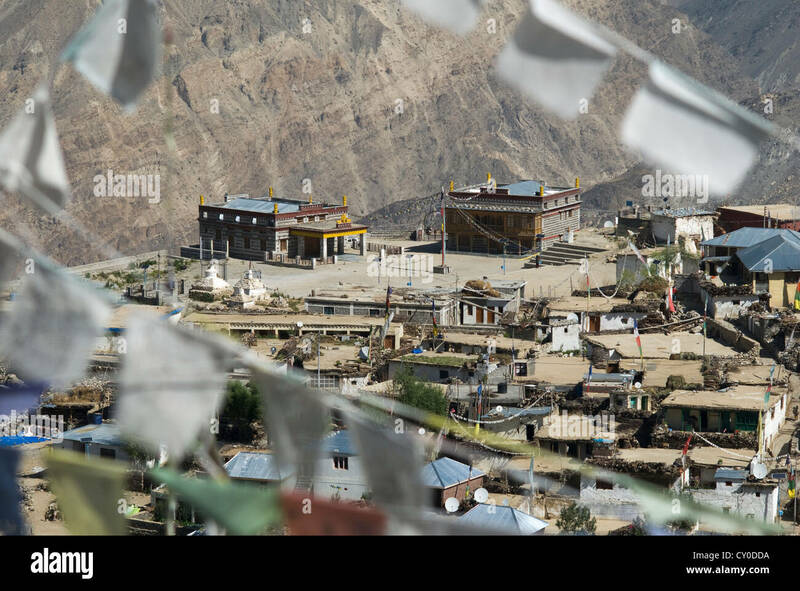 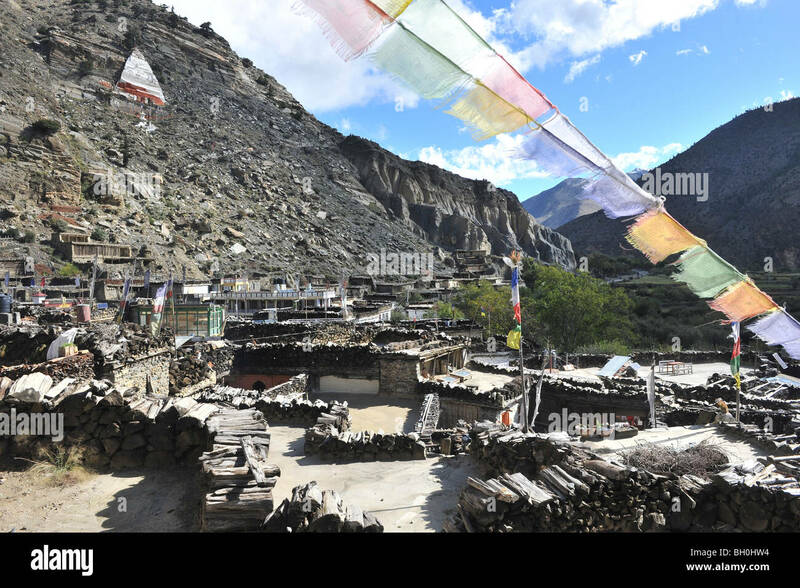 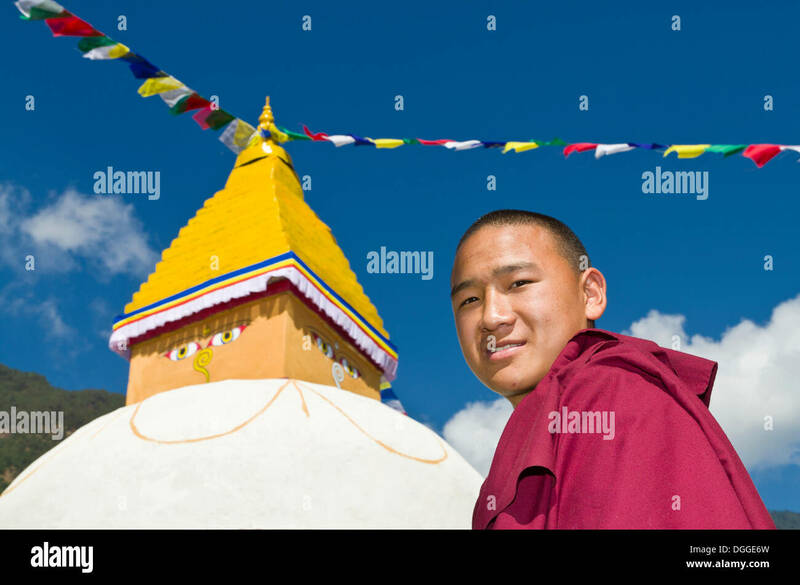 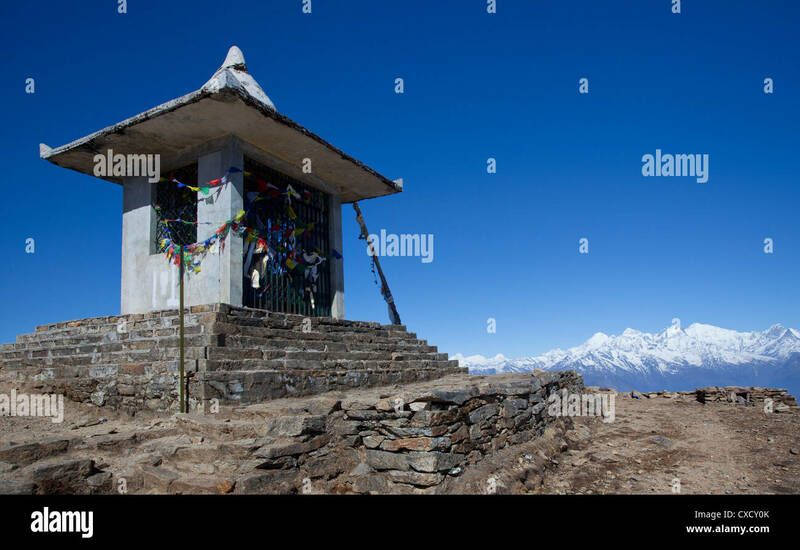 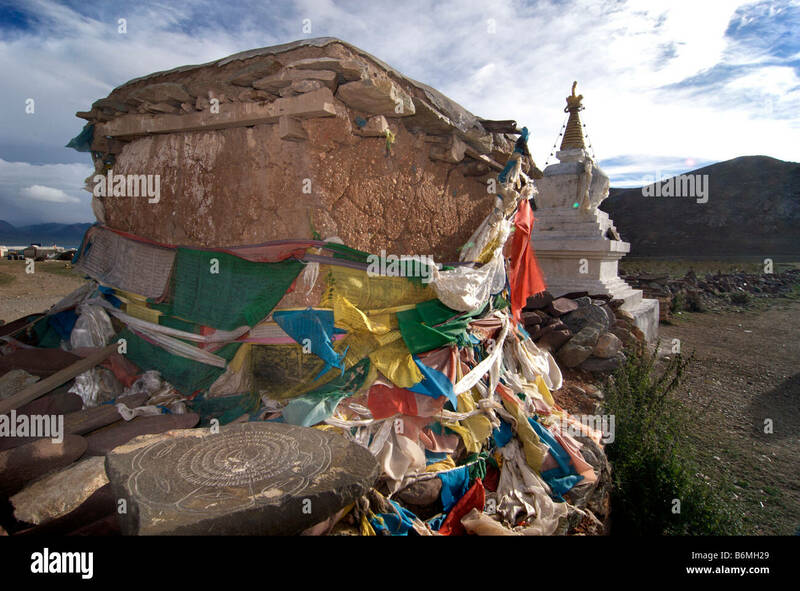 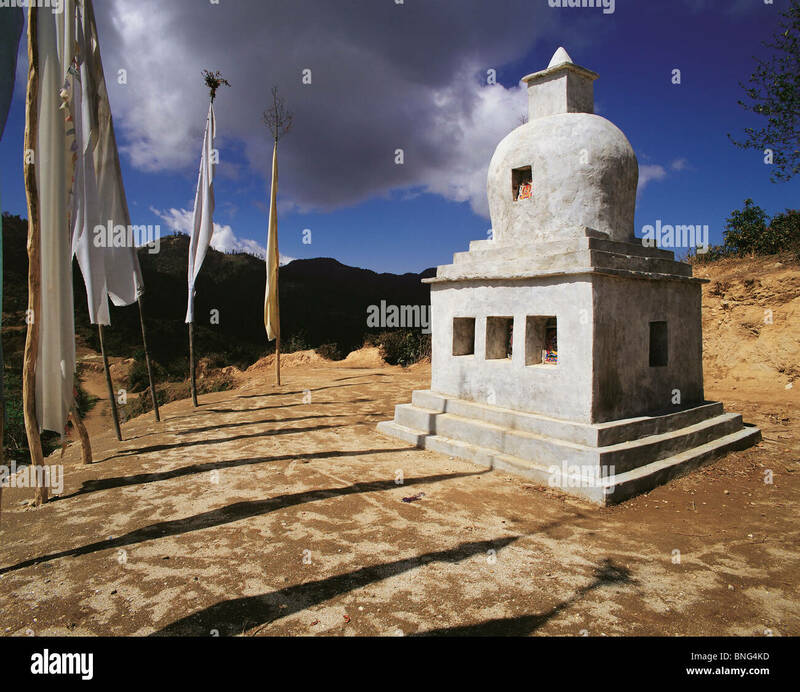 Stupa and prayerflags in a small mountain village below Ganden monastery, Tibe, China. 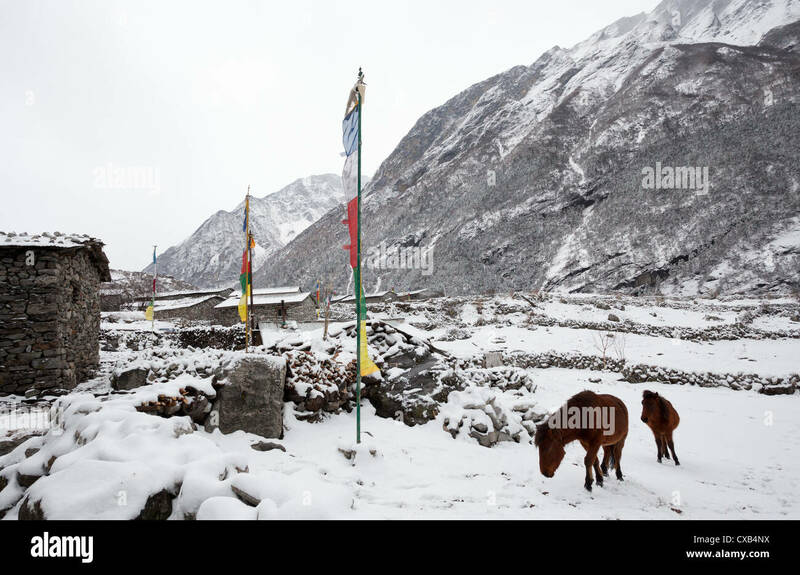 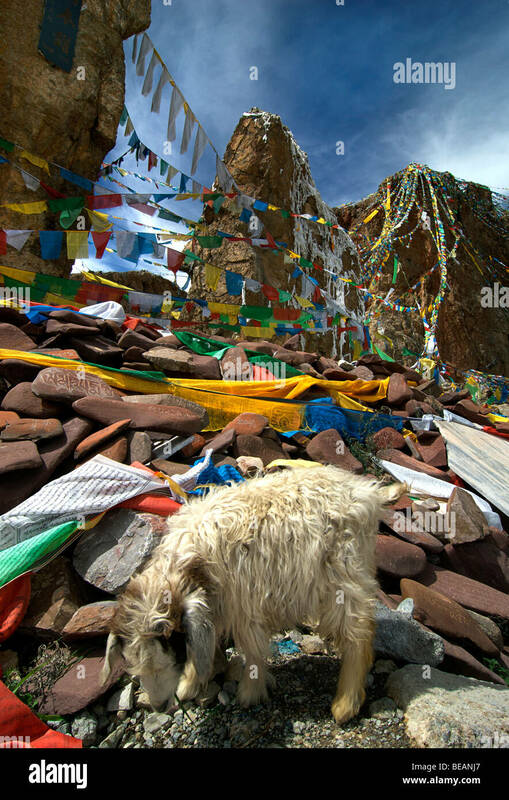 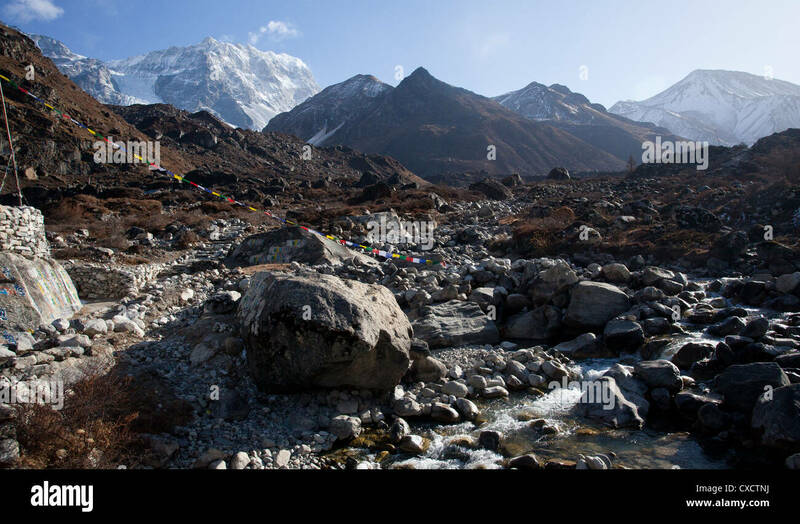 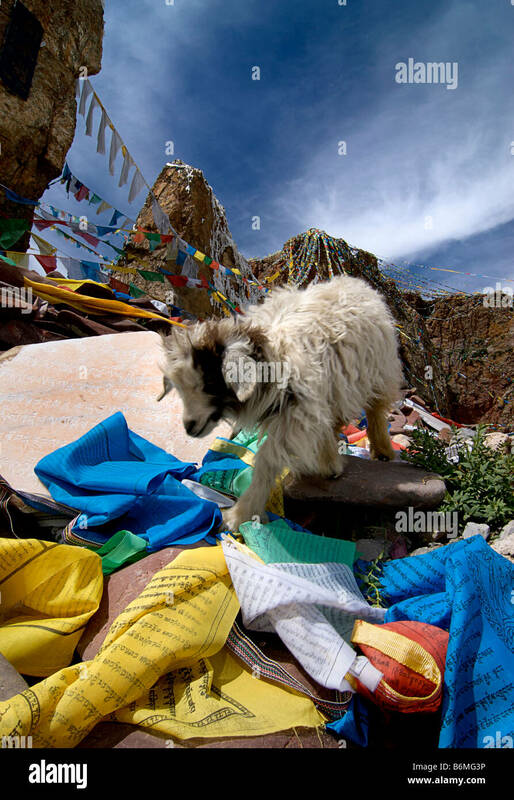 Yak hair, sheep wool and discarded prayer flags along the path leading to Ganden monastery. 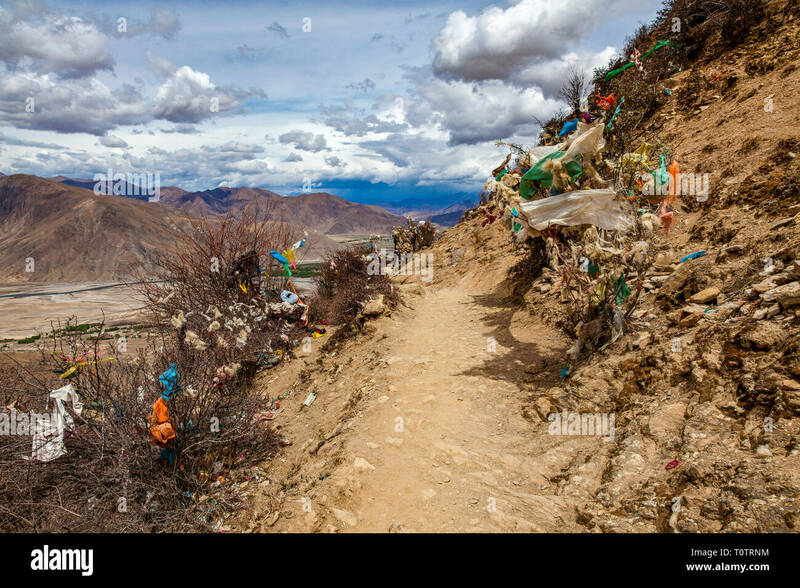 Outside Lhasa, Tibet, China. 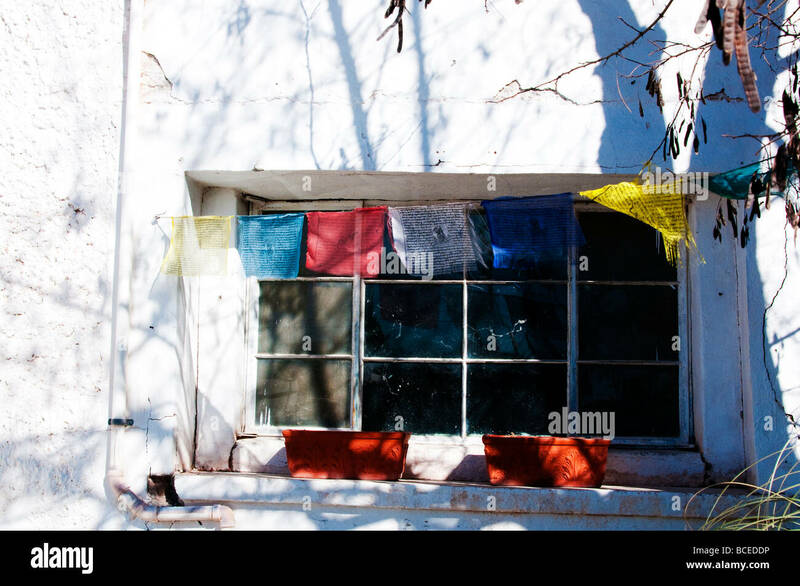 store fronts on the Market Square of Old La Mesilla, NM. 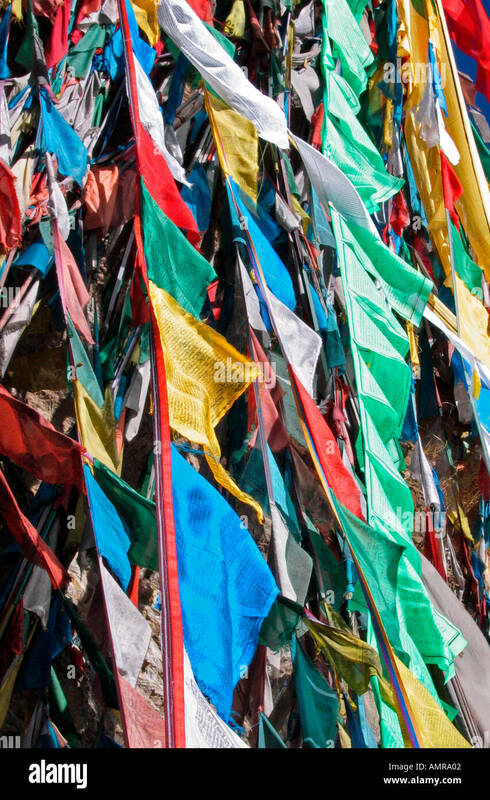 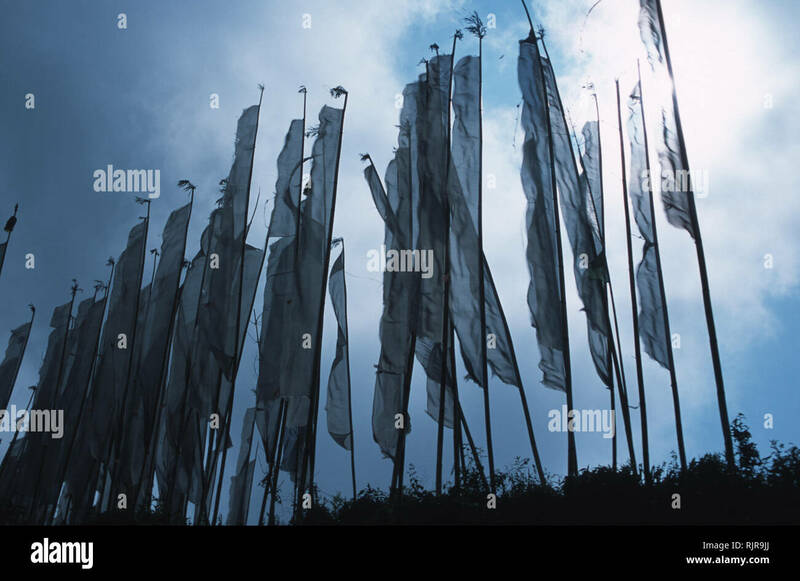 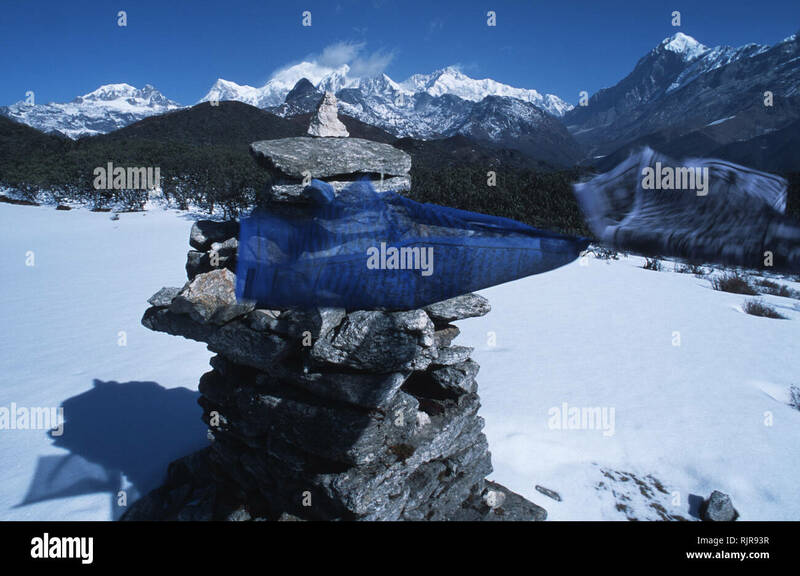 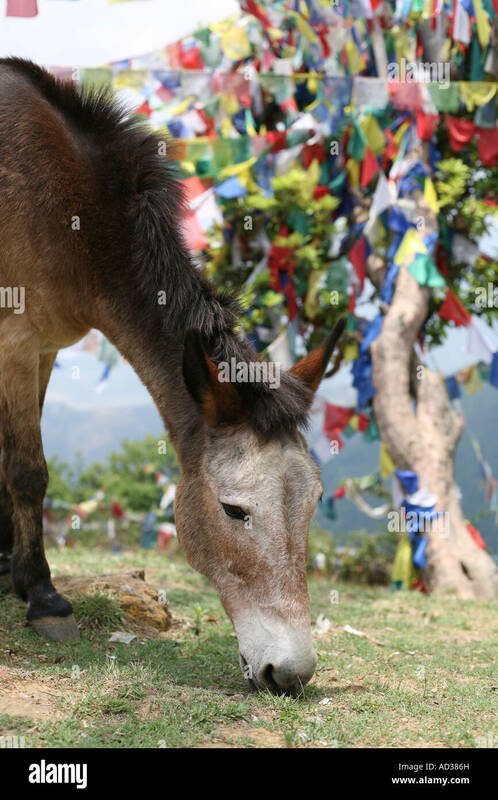 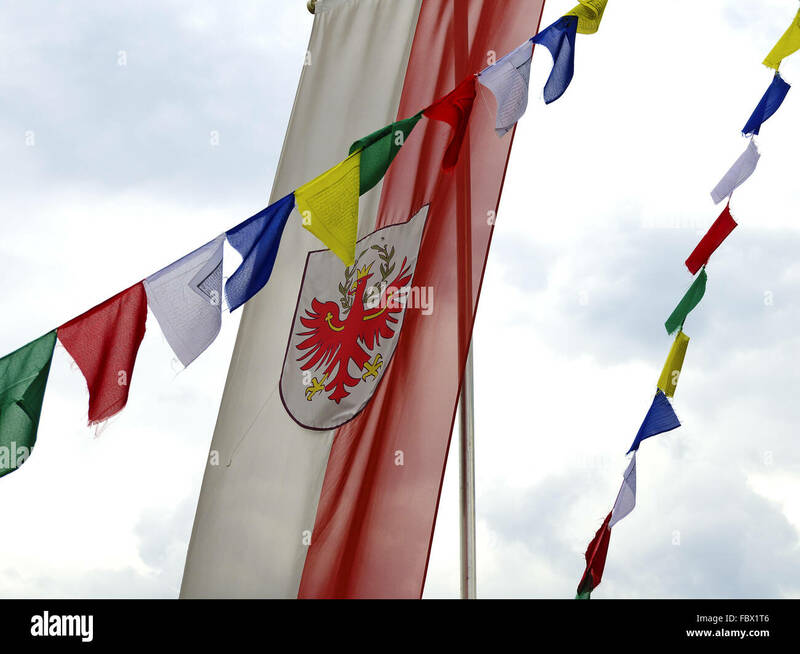 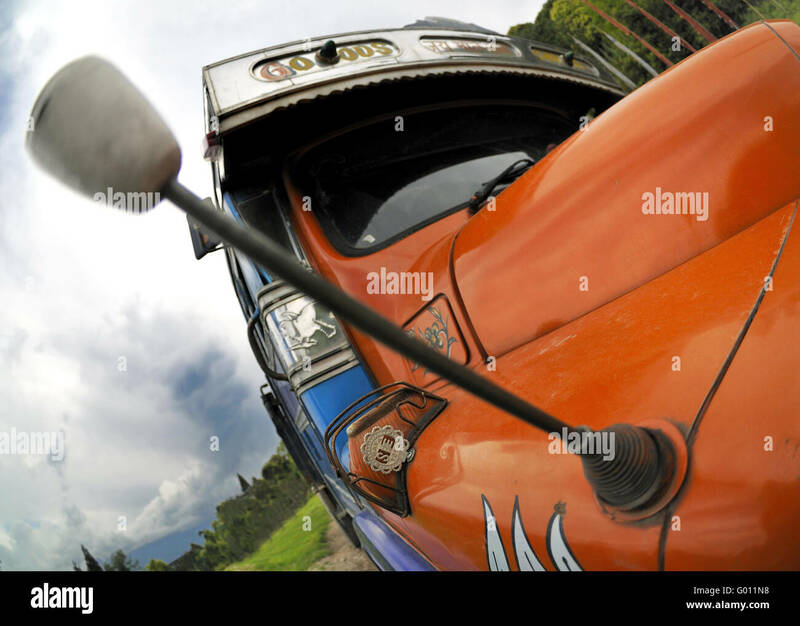 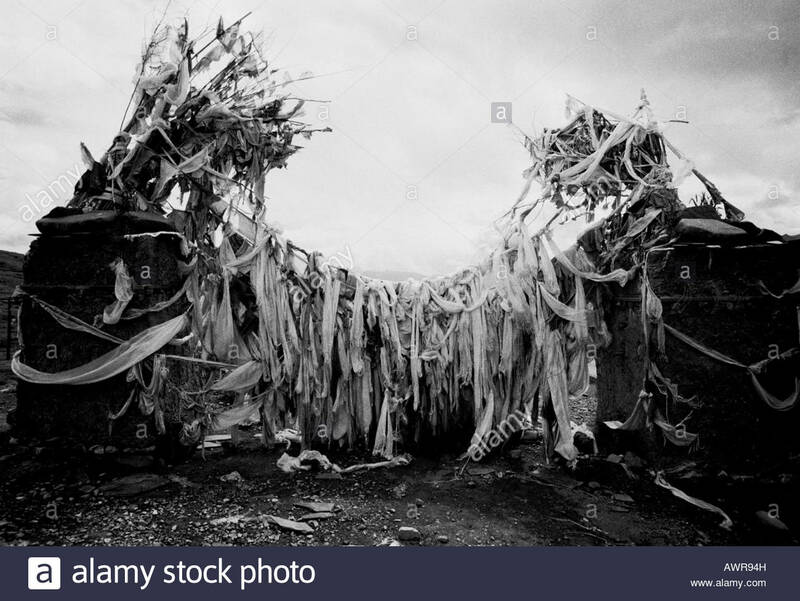 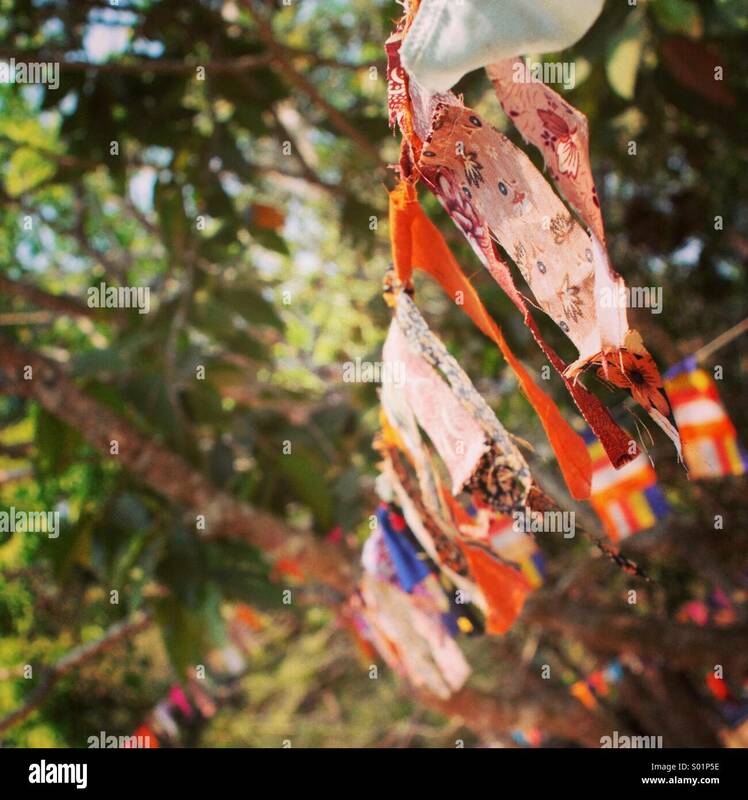 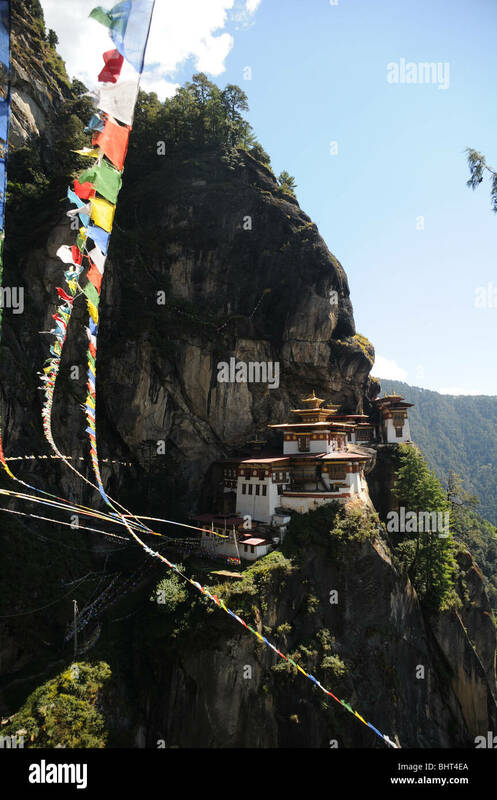 They reminded me at Buddhist prayerflags found high in the Himalaya's. 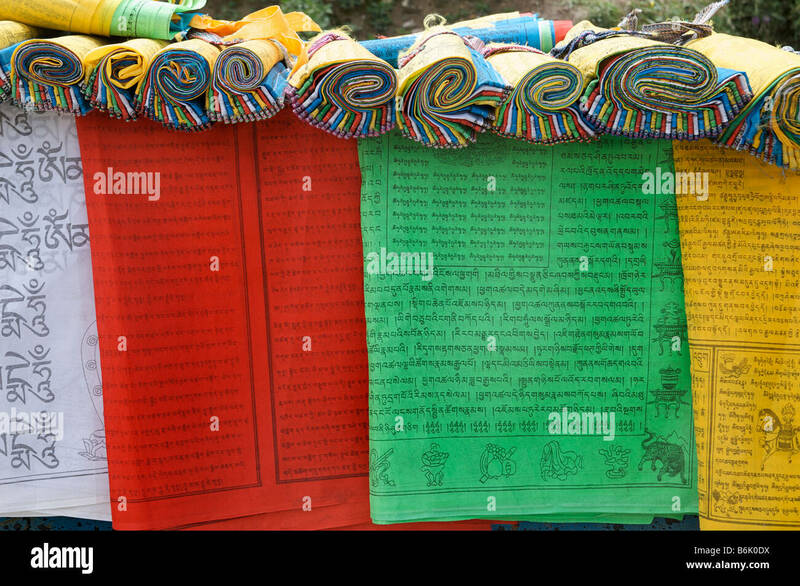 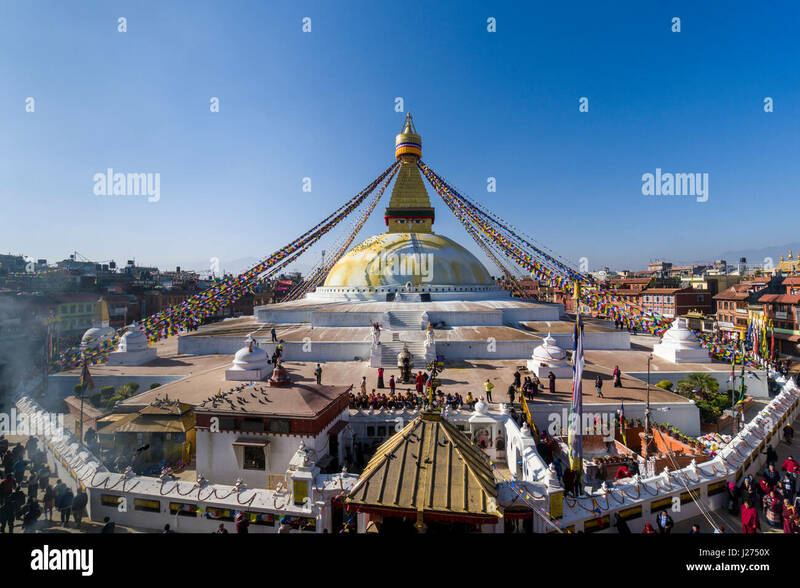 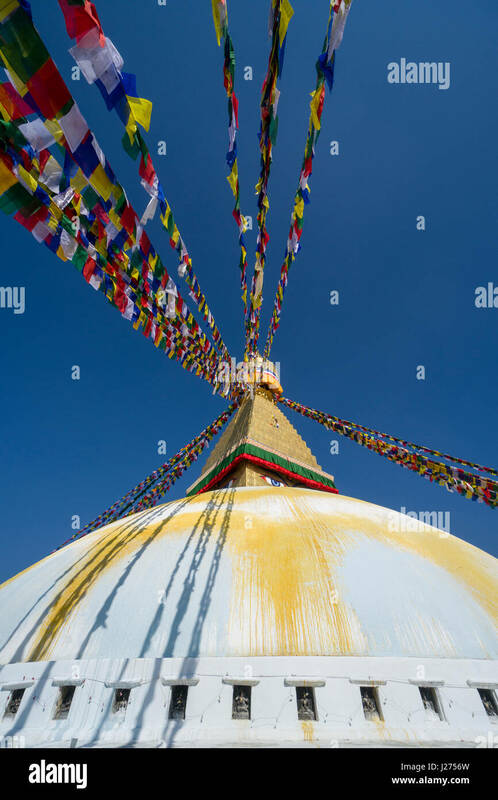 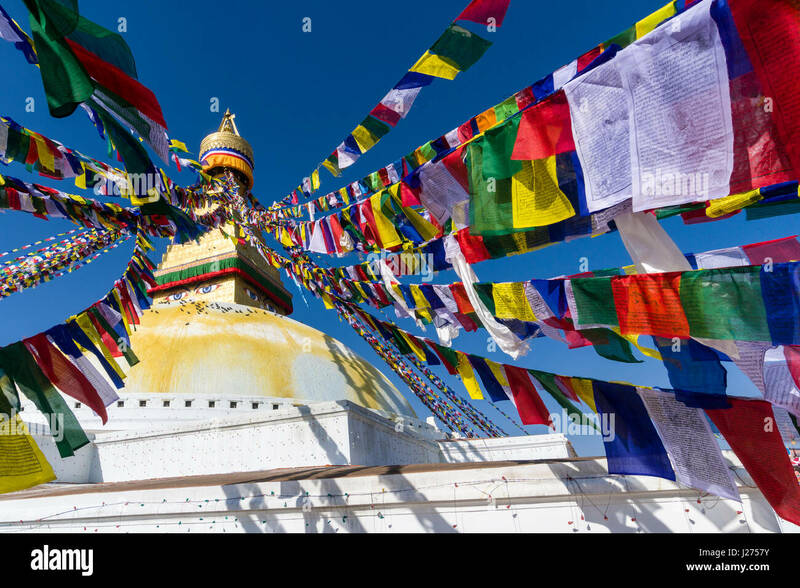 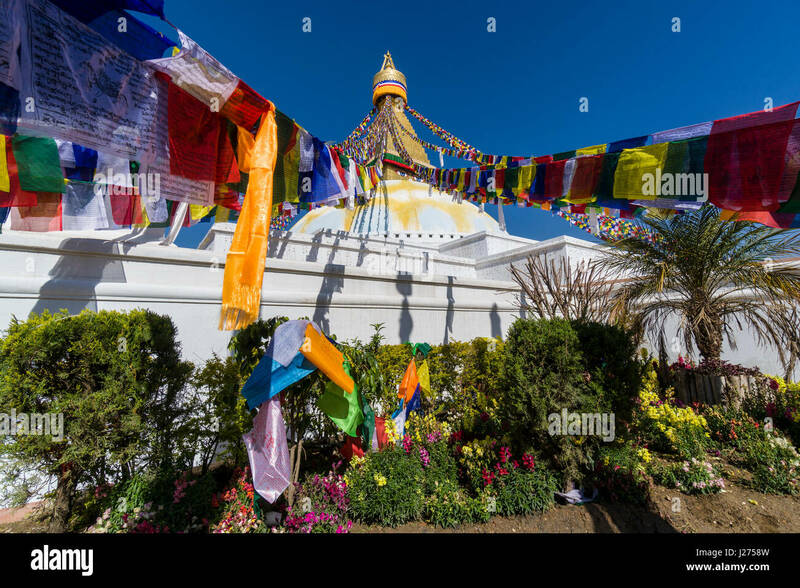 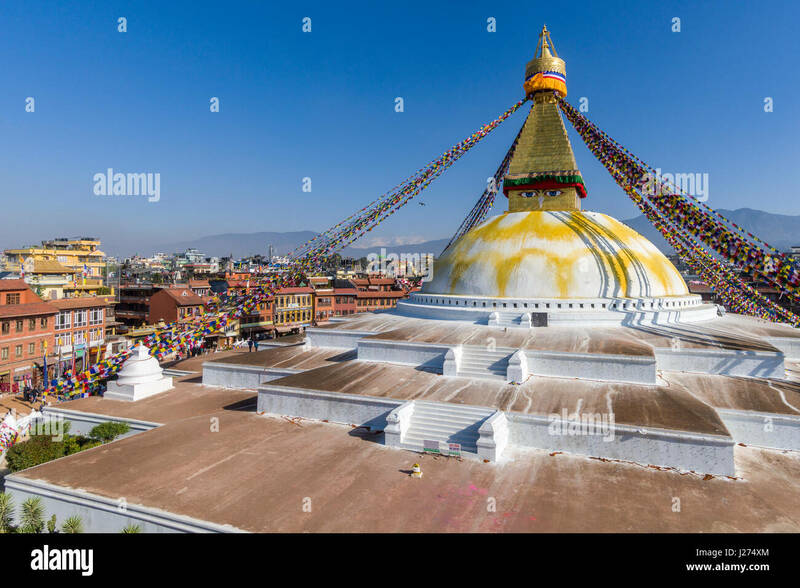 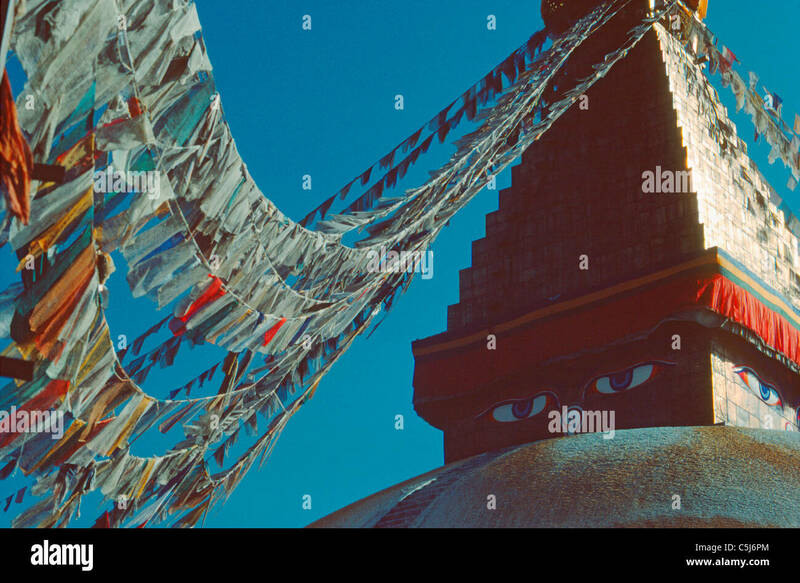 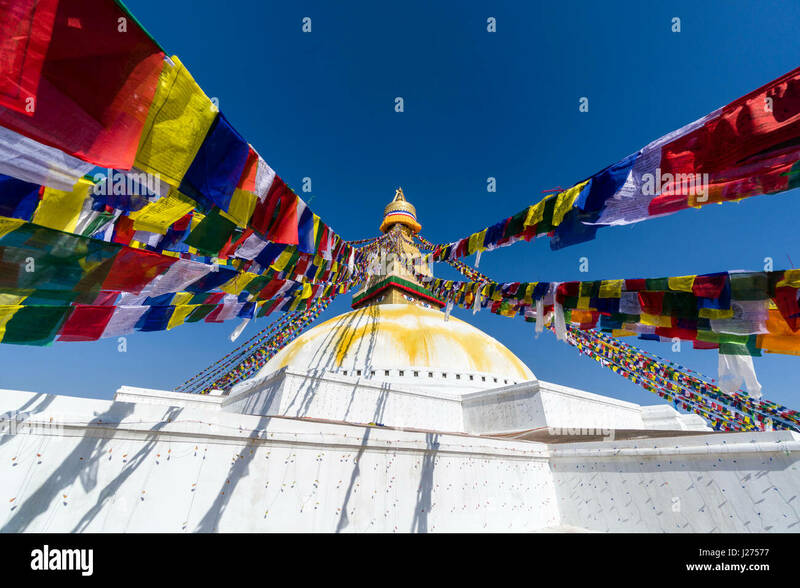 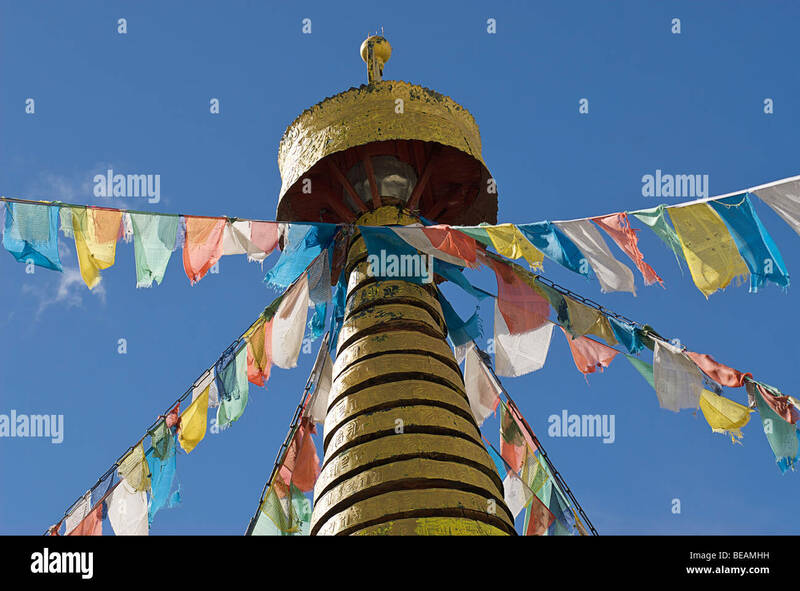 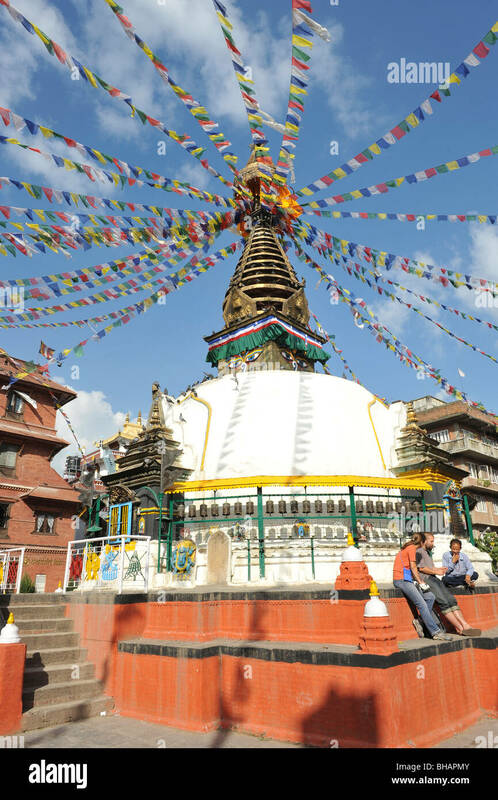 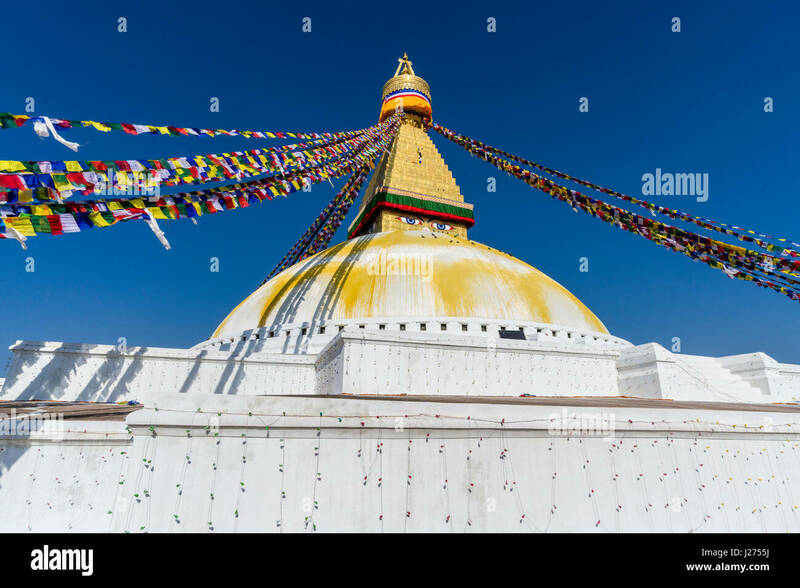 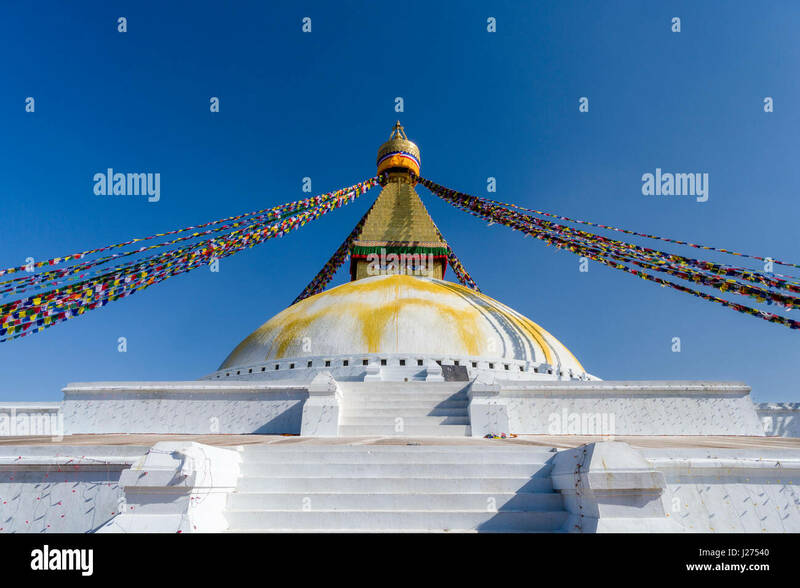 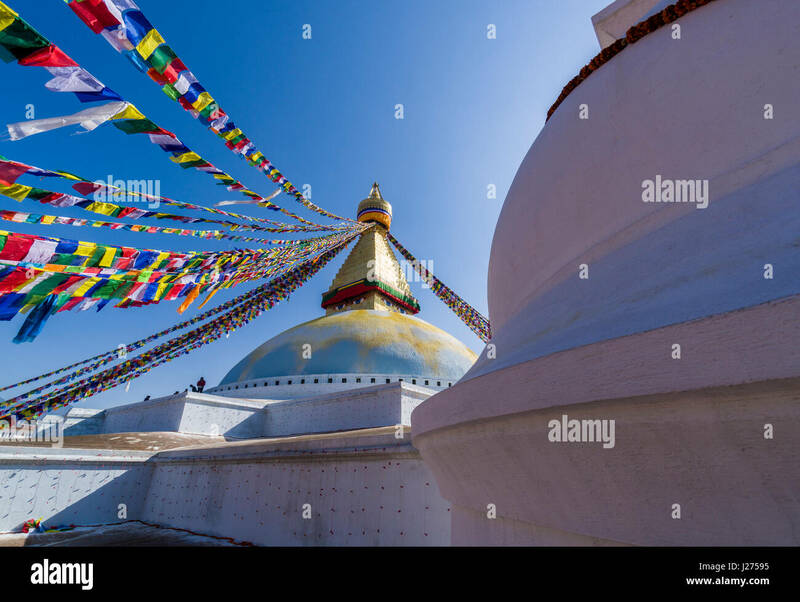 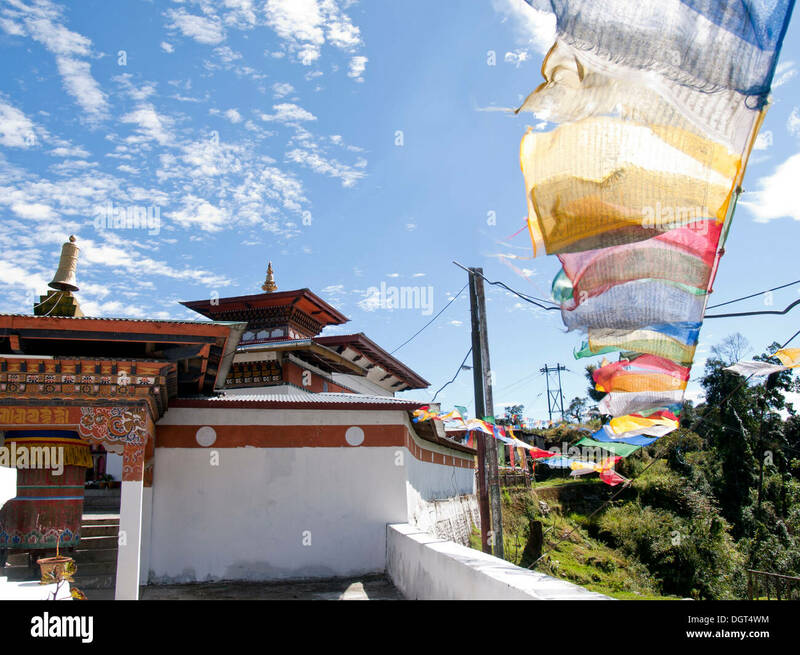 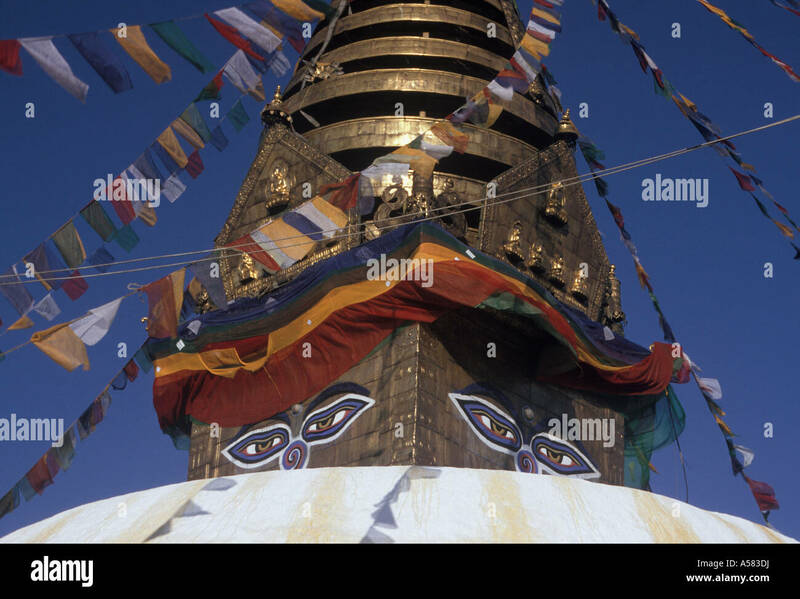 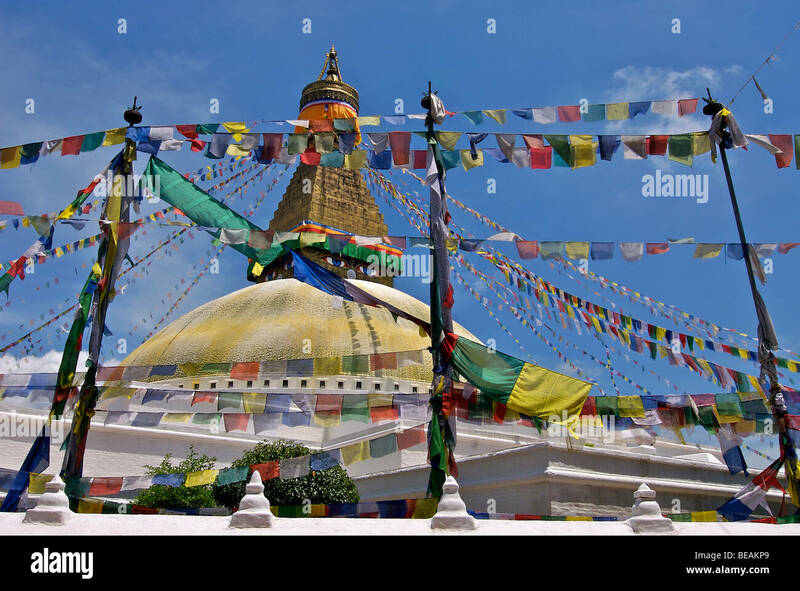 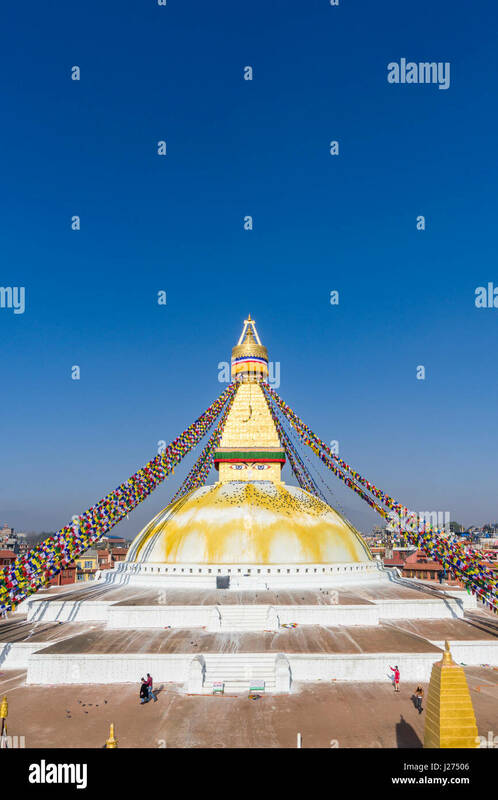 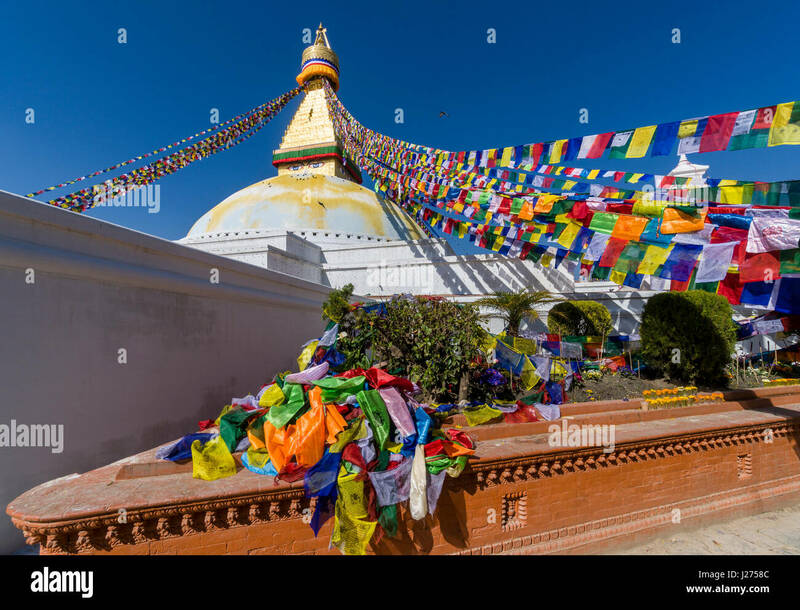 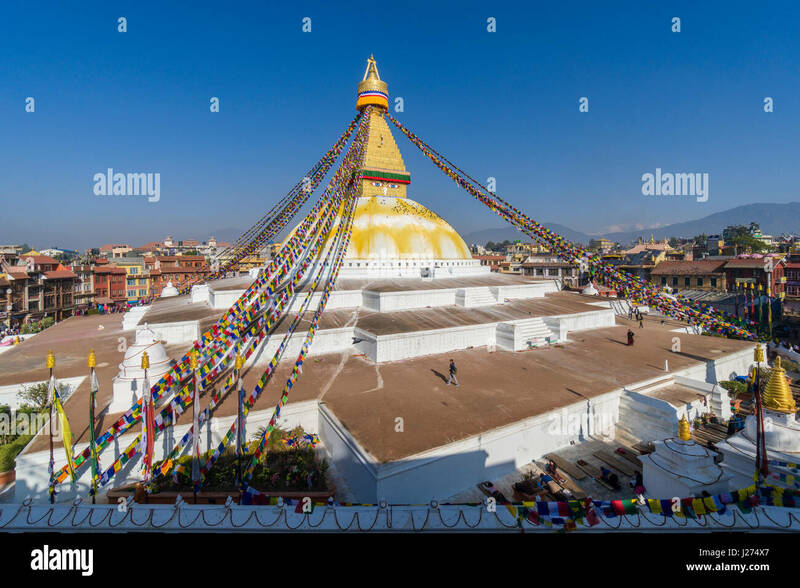 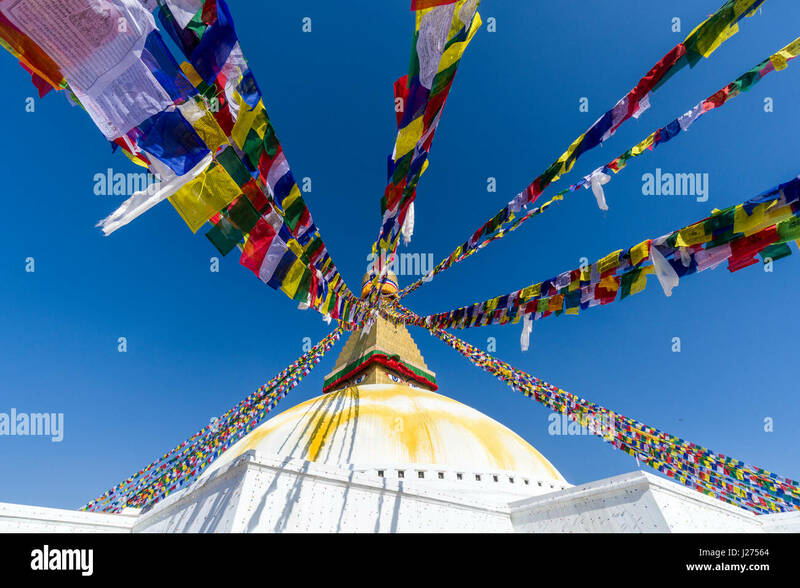 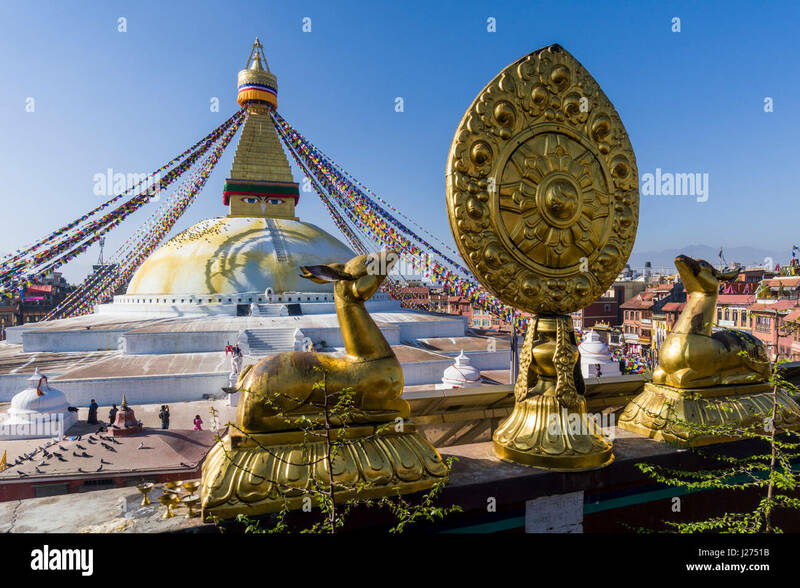 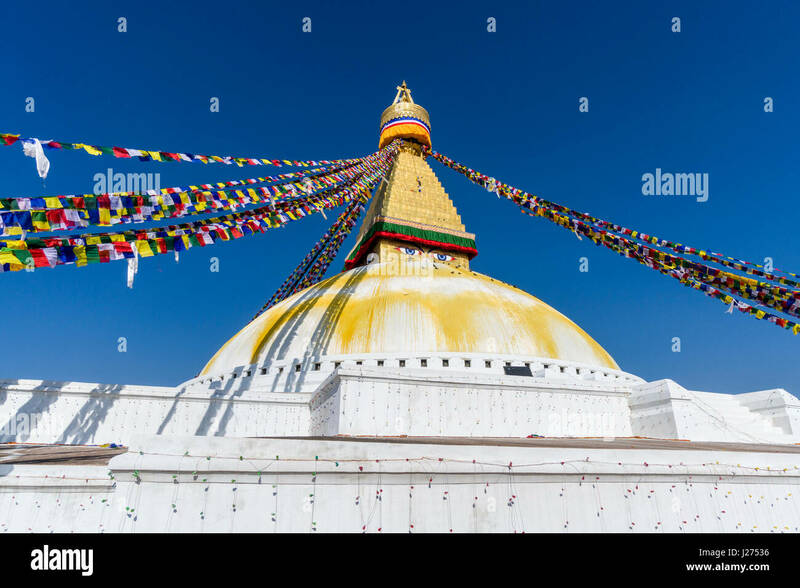 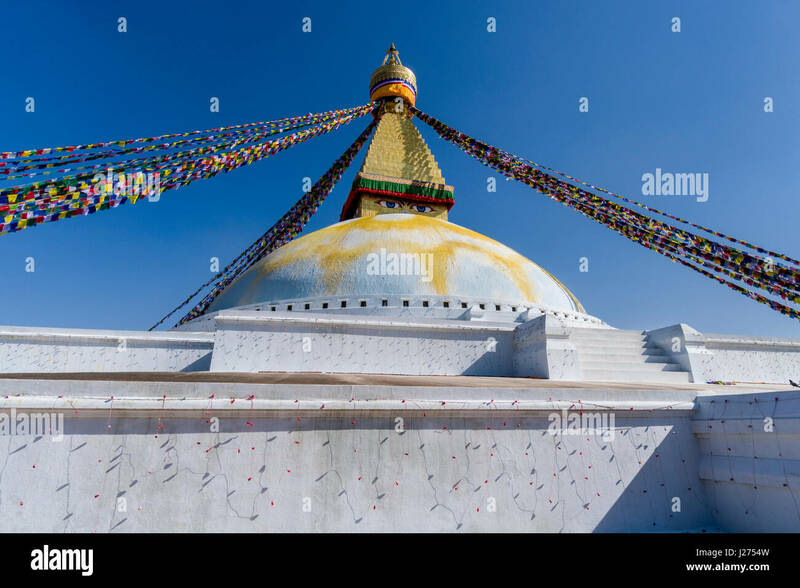 Prayerflags fly from the Great Stupa in the Tibetan district of Baudha, Kathmandu, Nepal. 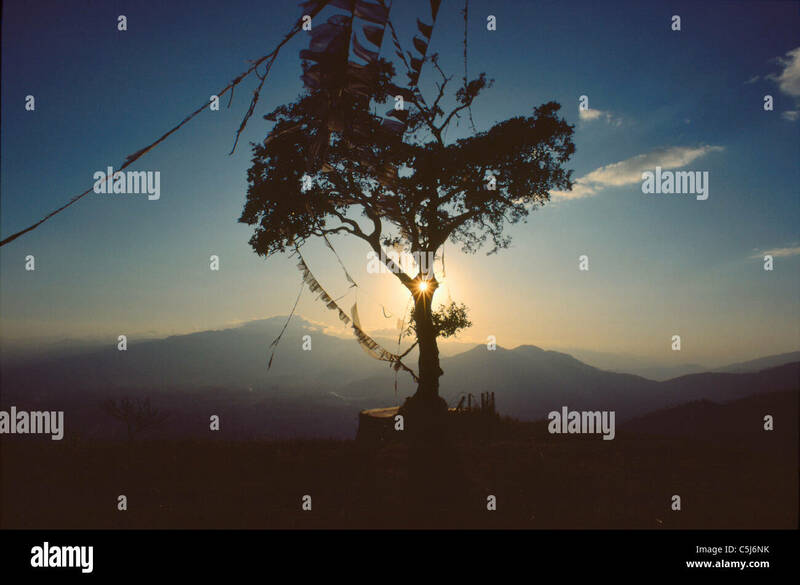 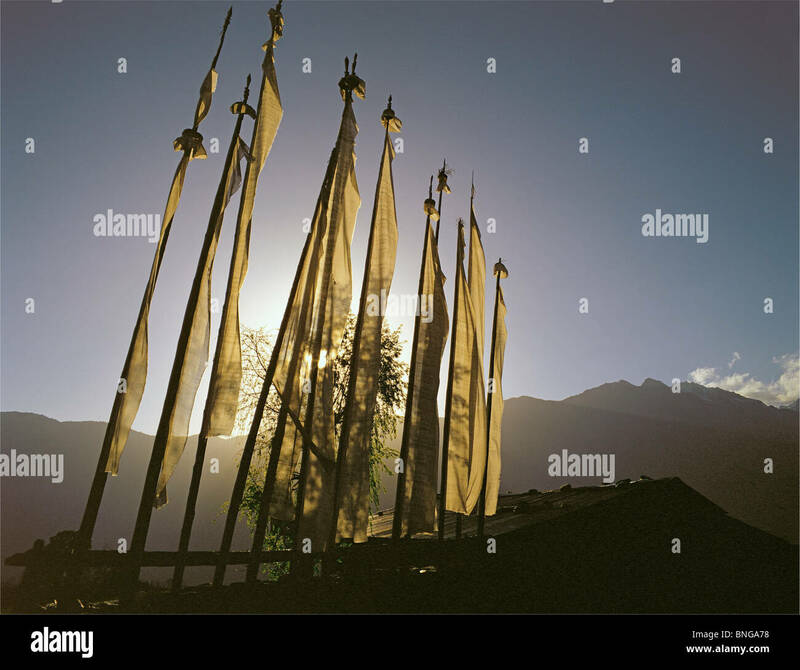 Prayerflags fly at sunset on a hilltop and sacred tree above the Kathmandu valley, Nepal. 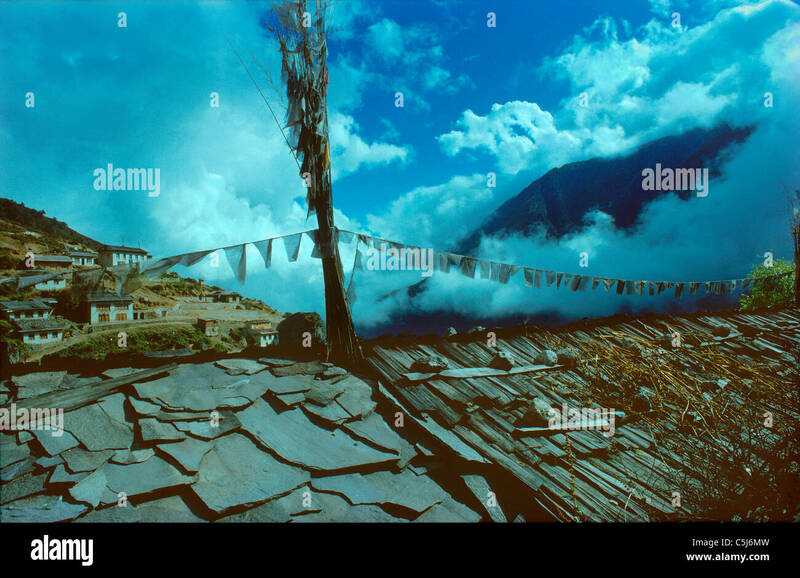 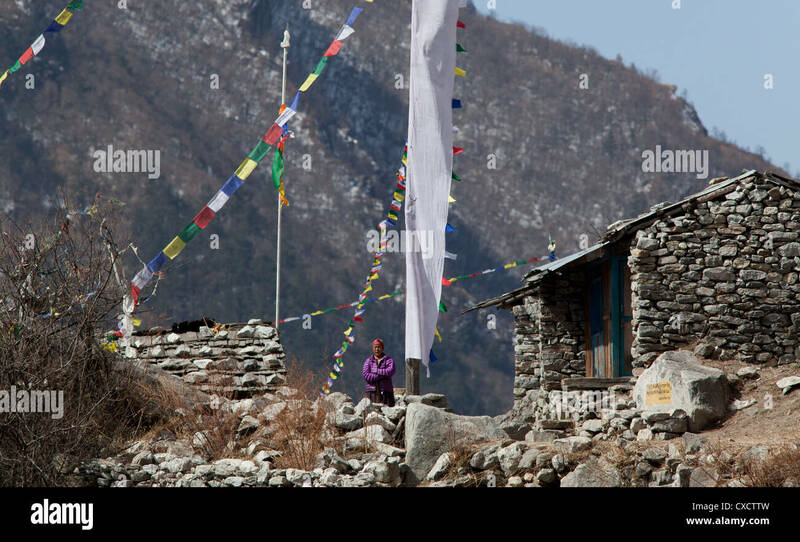 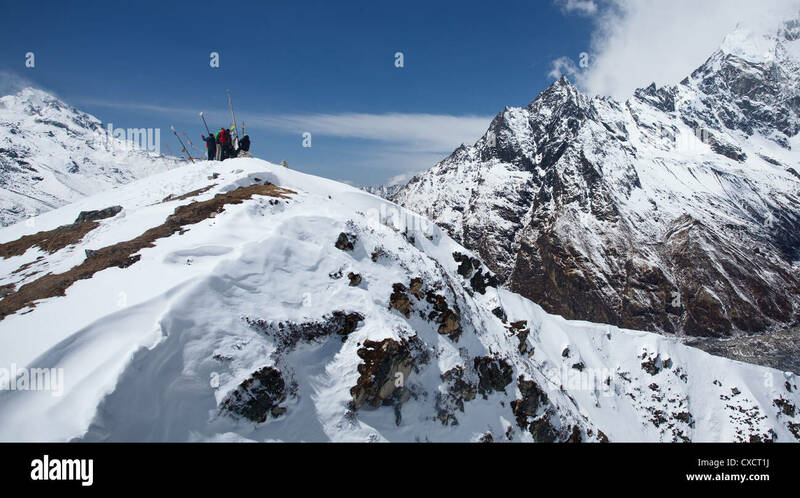 Looking out over the roofs and prayerflags of Namche Bazar the Sherpa capital of Khumbu region, Nepal Himalaya.